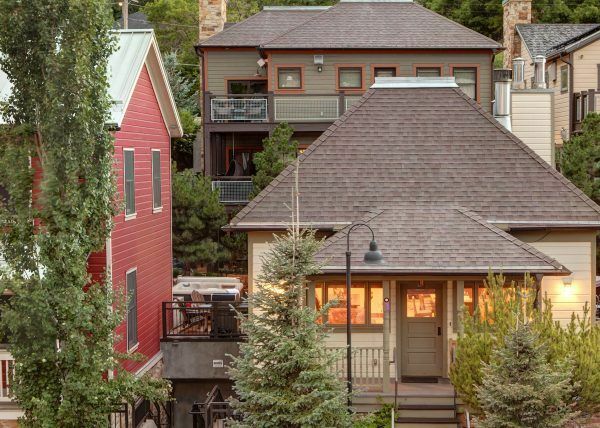 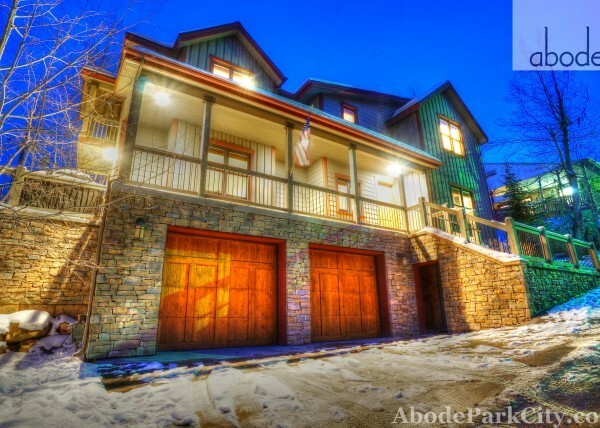 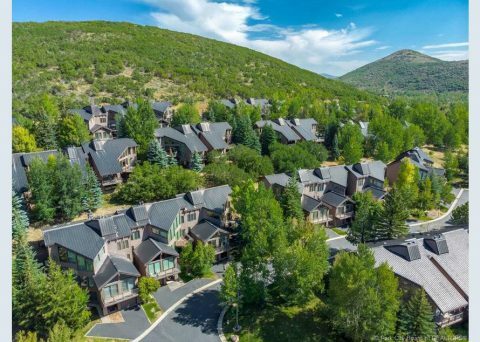 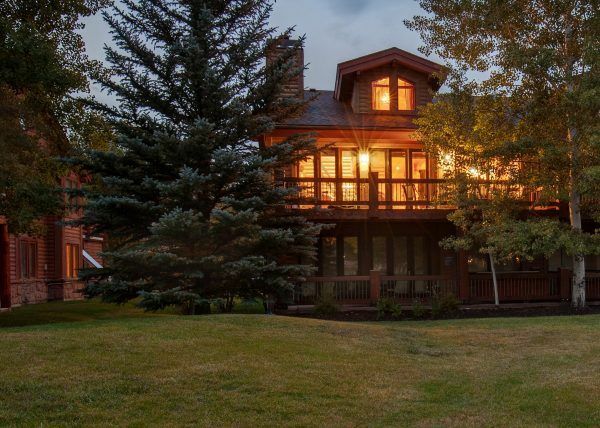 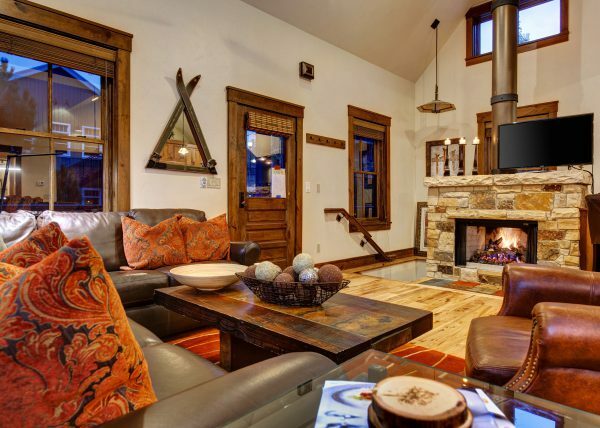 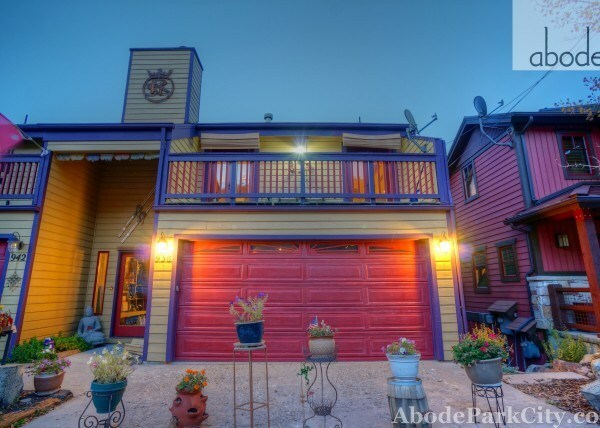 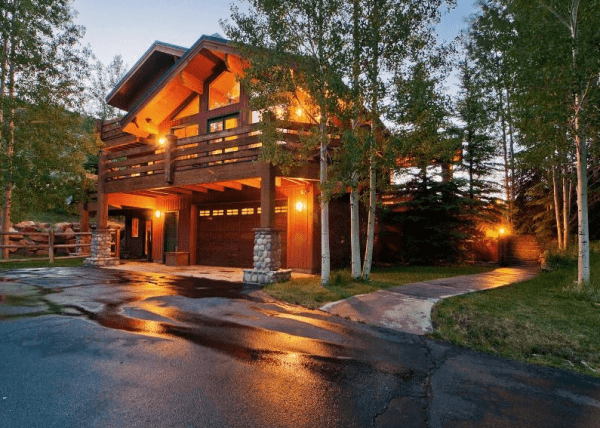 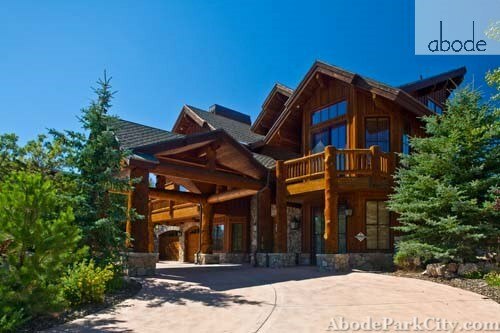 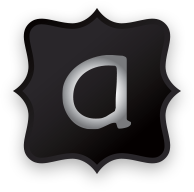 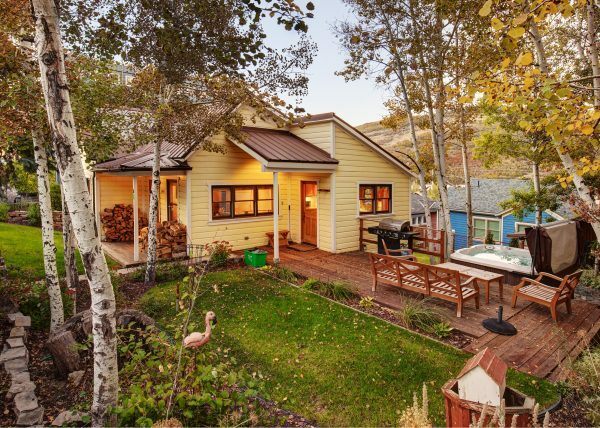 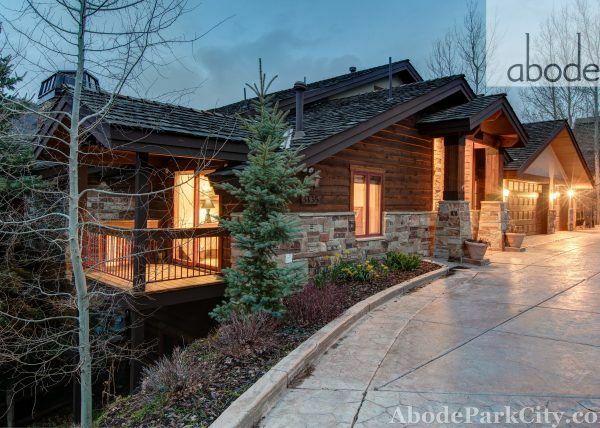 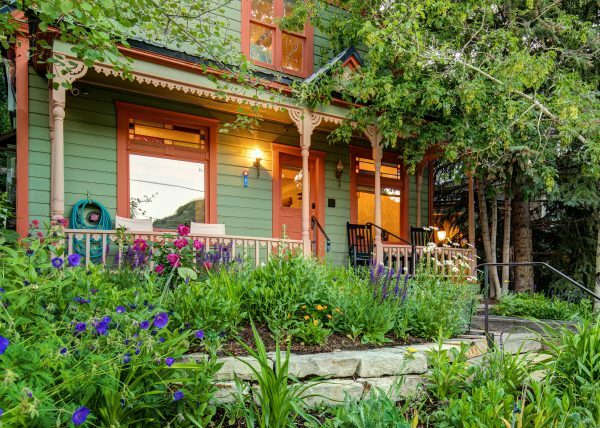 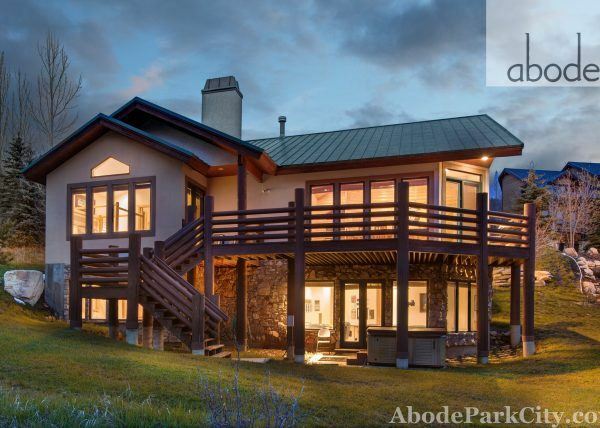 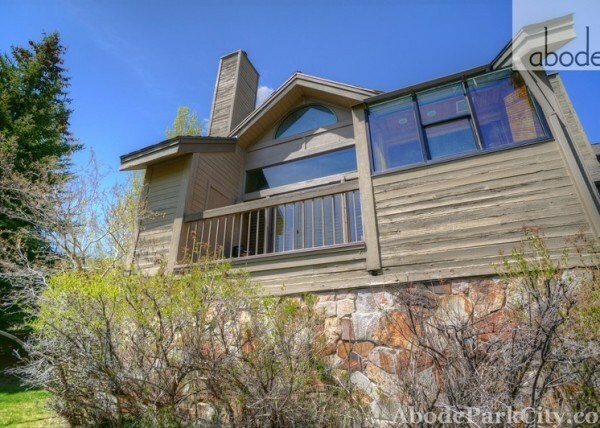 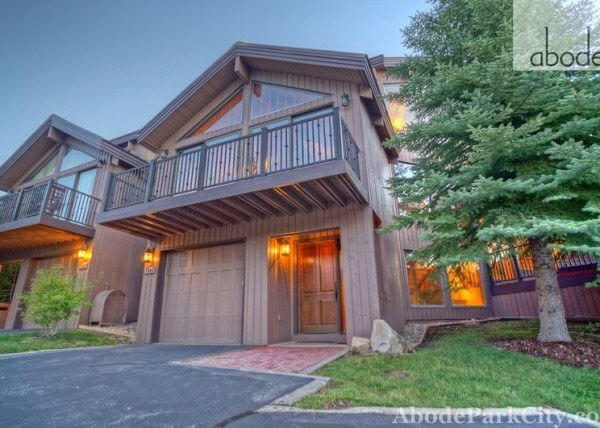 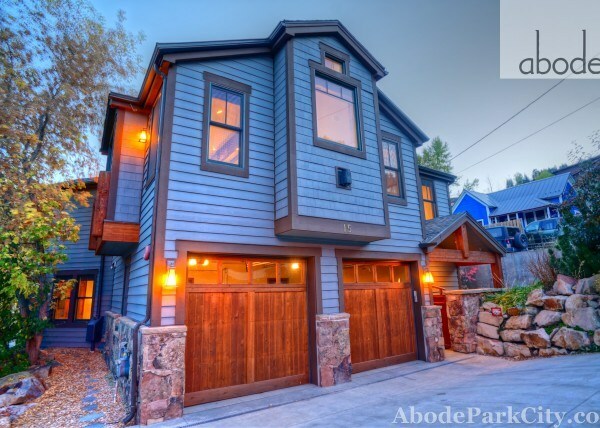 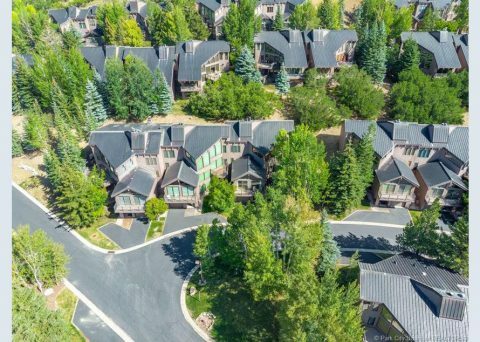 Located in Lower Deer Valley, Abode at Lucky Jack is just minutes from Deer Valley Resort, historic Main Street and Park City Resort. 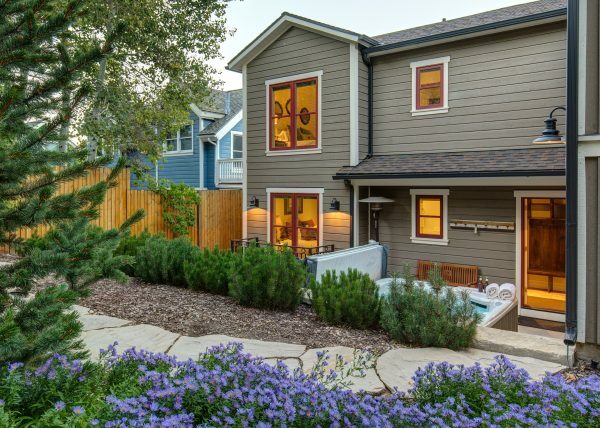 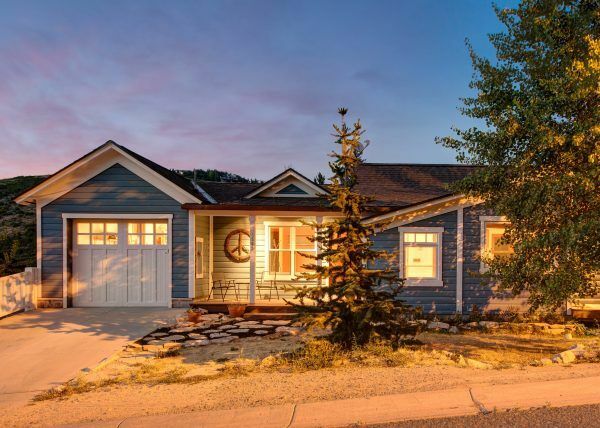 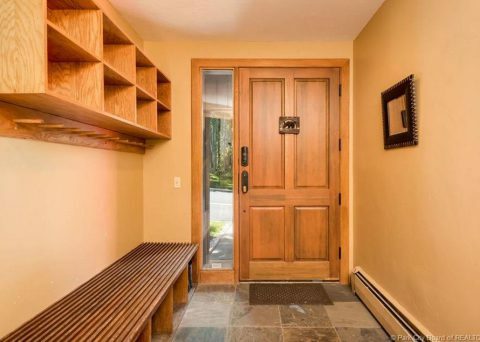 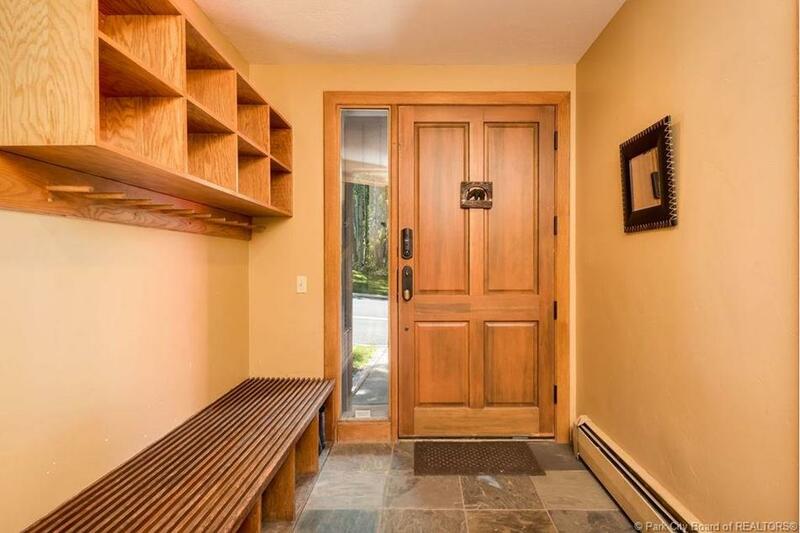 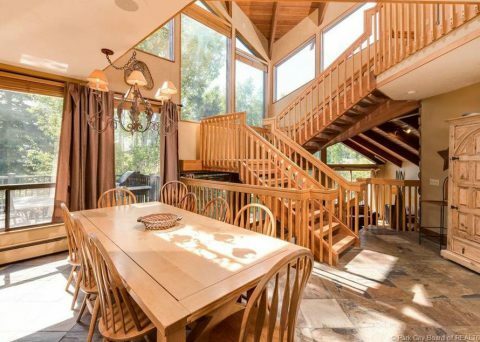 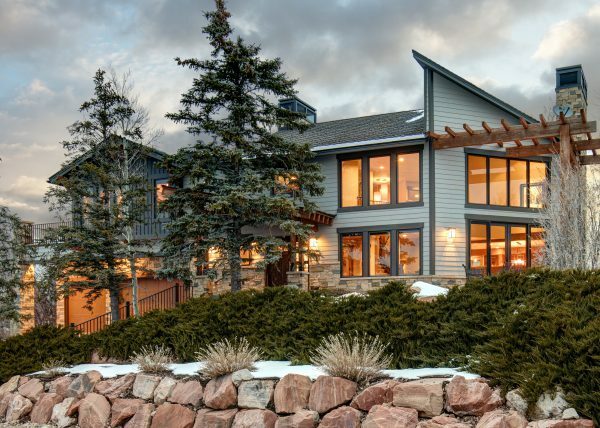 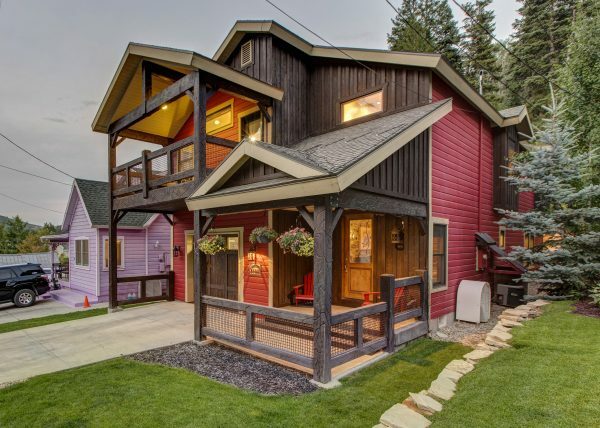 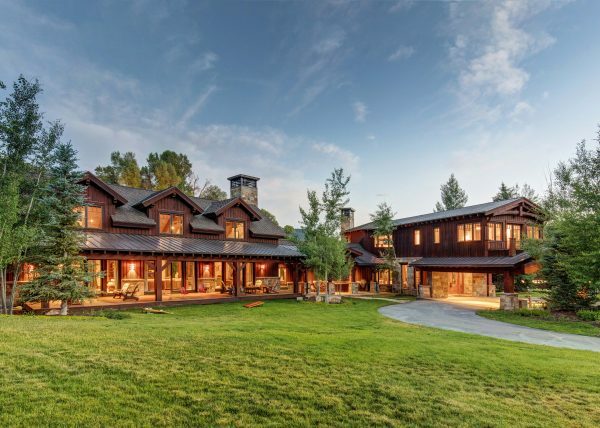 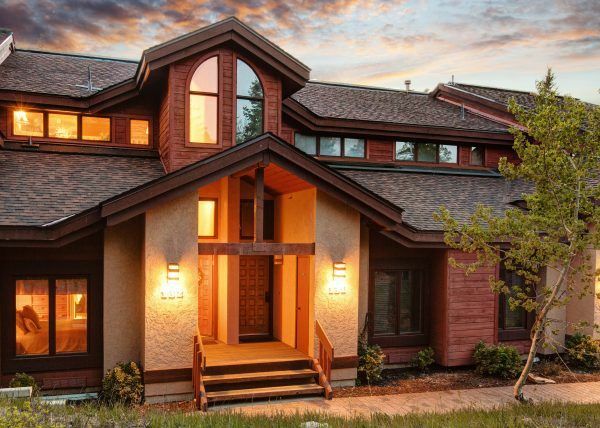 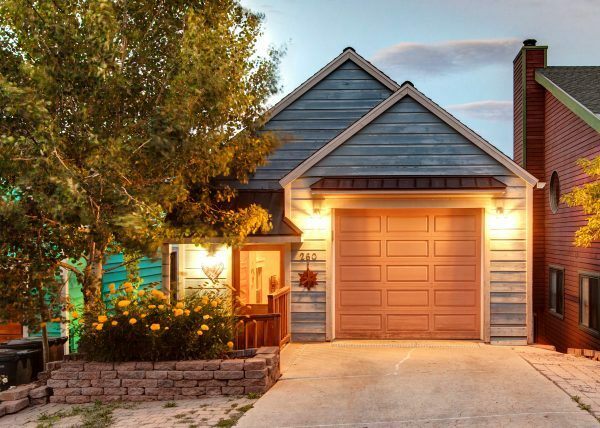 This light-filled home offers plenty of room for friends and family, with multiple indoor and outdoor gathering spaces. 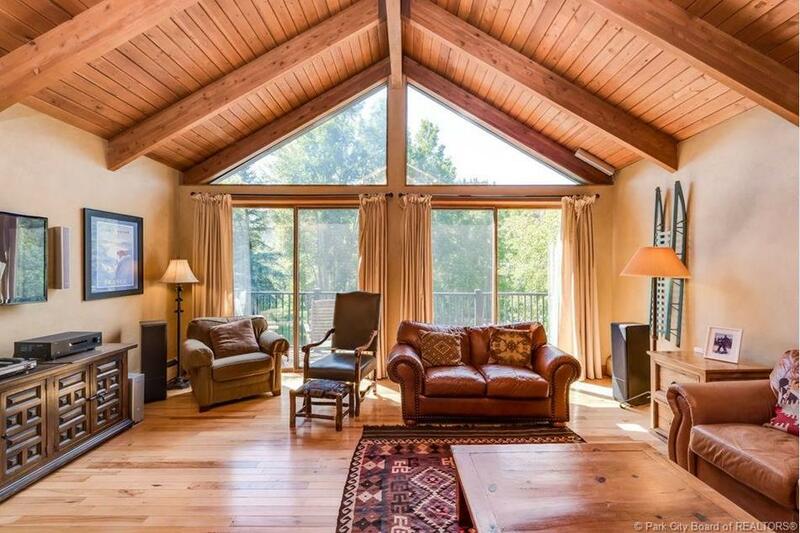 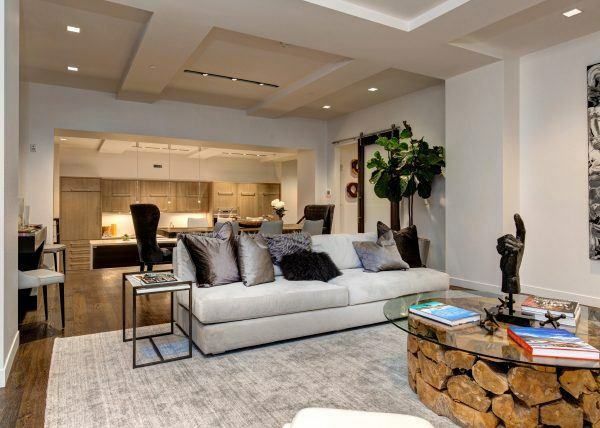 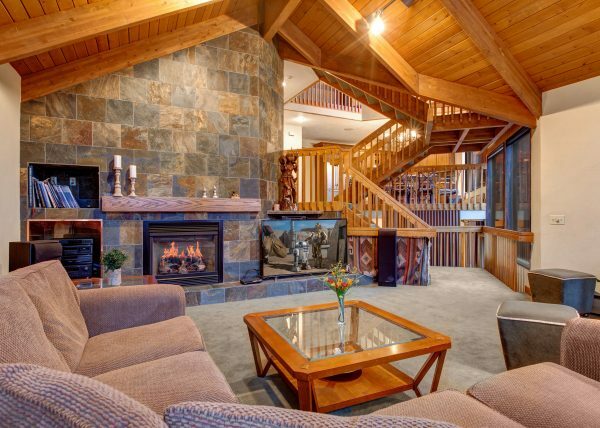 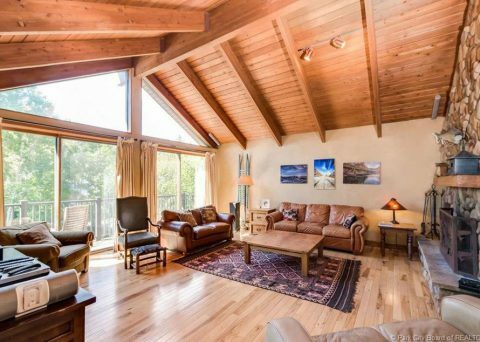 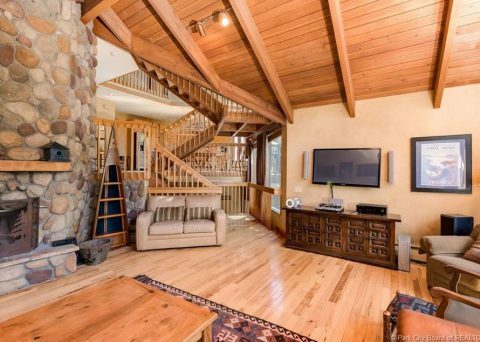 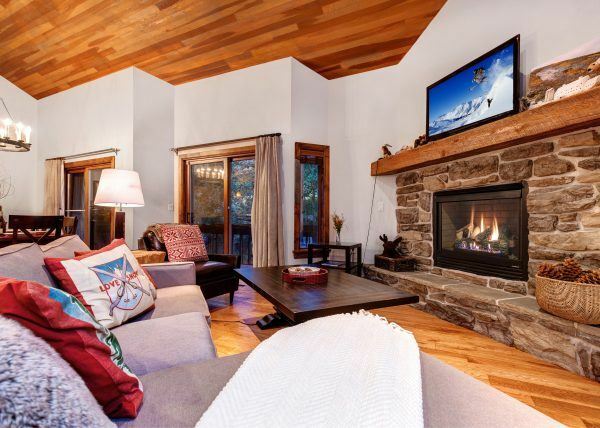 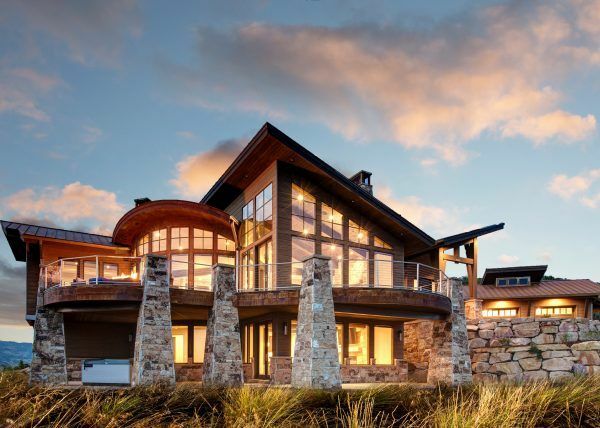 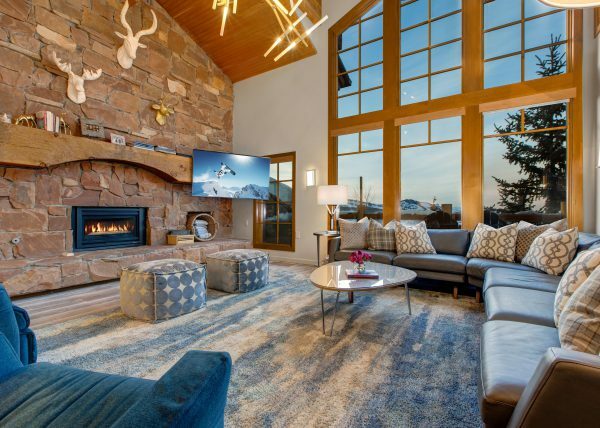 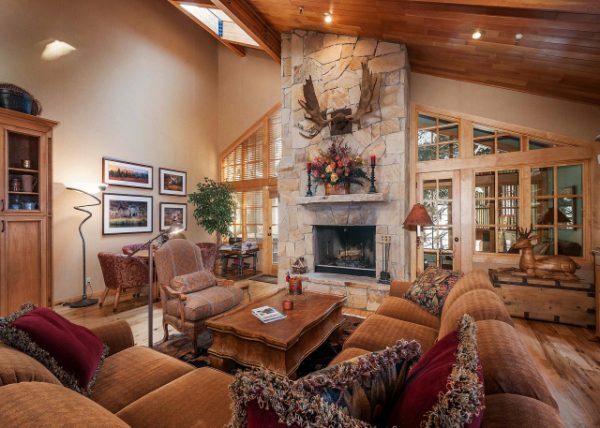 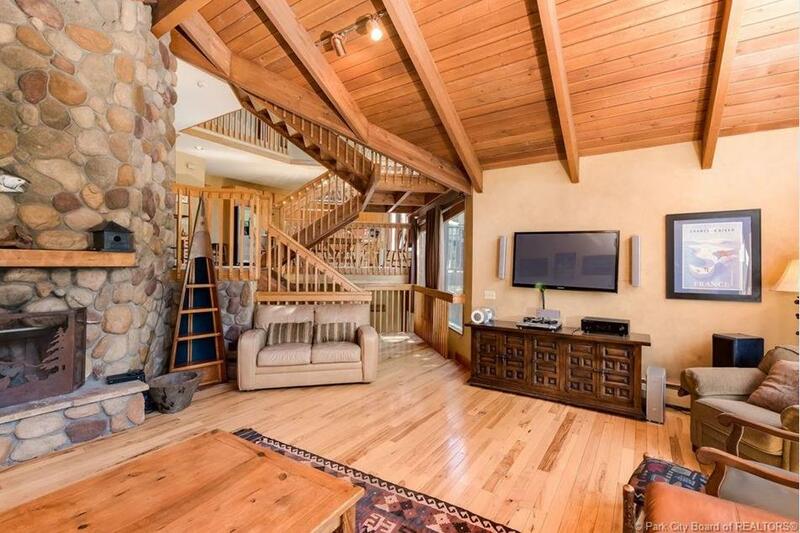 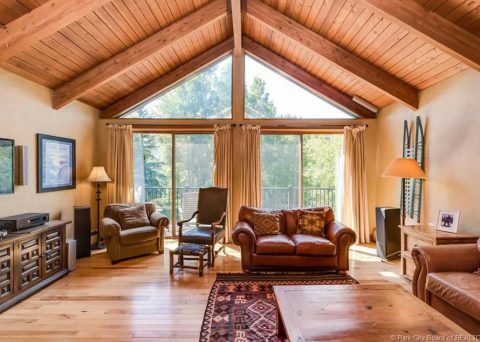 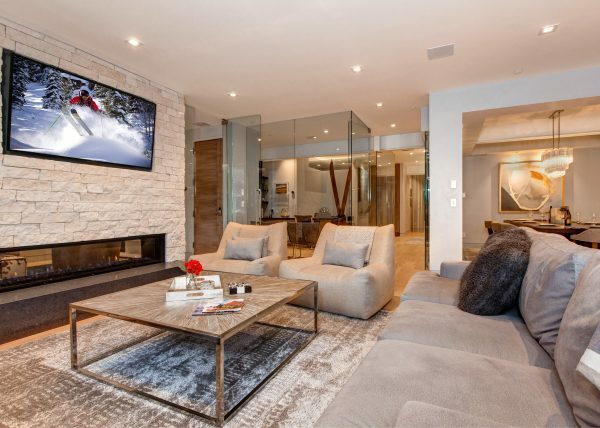 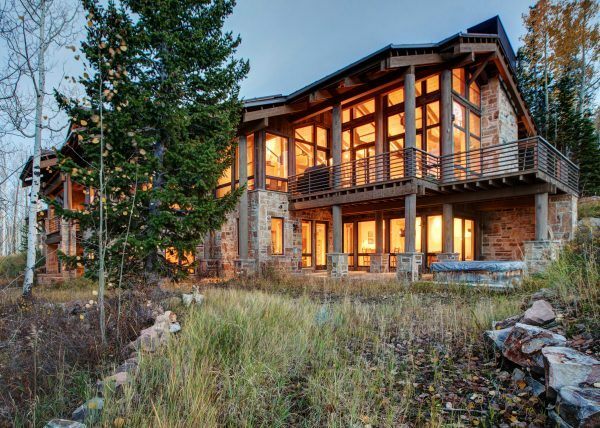 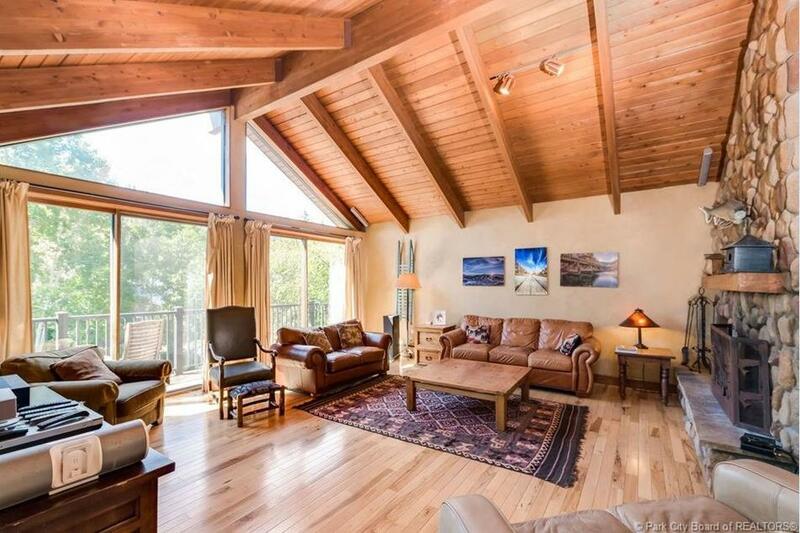 The large living room features a vaulted ceiling, lots of natural light, a floor-to-ceiling stone fireplace, and a large balcony with beautiful views. 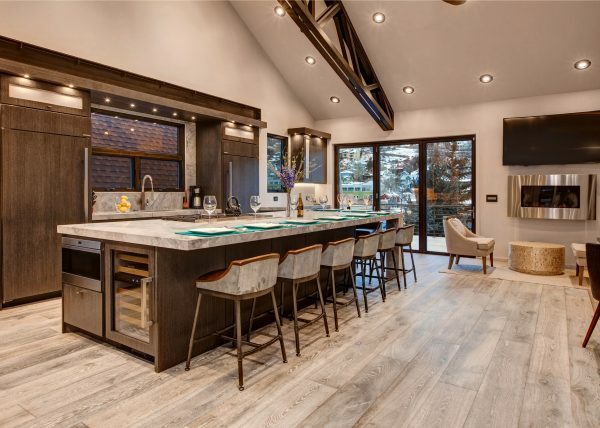 The inviting kitchen and dining room flow to an outdoor patio for easy al fresco dining and entertaining. 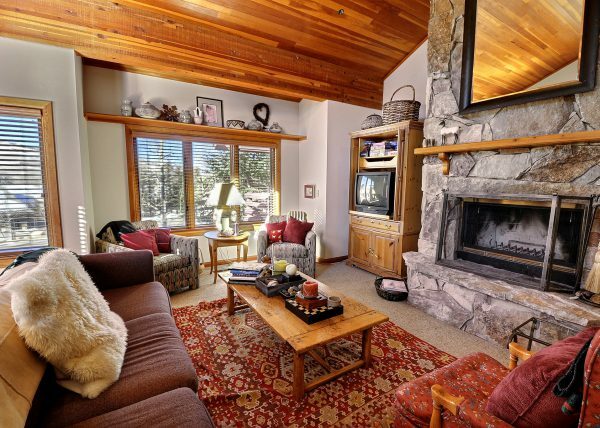 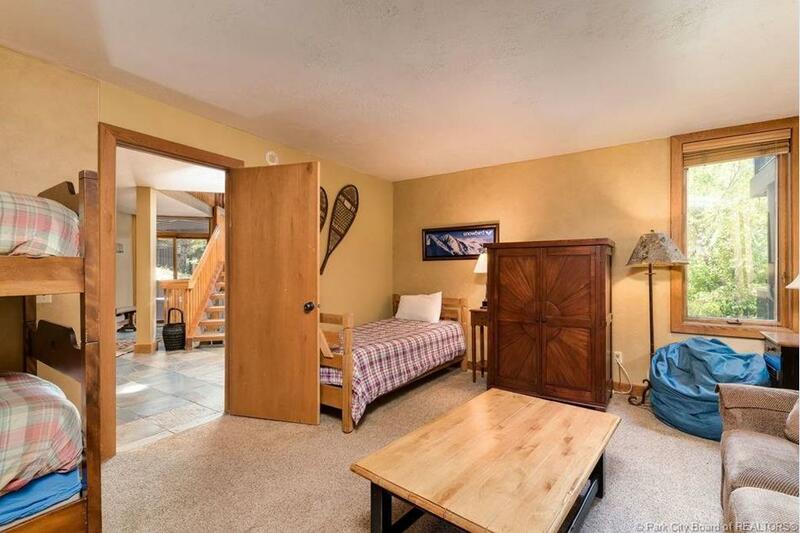 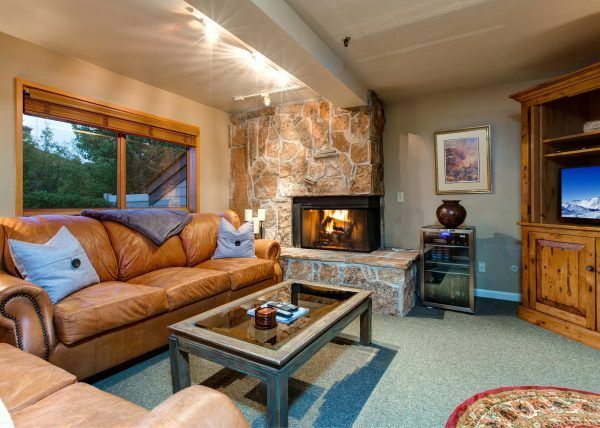 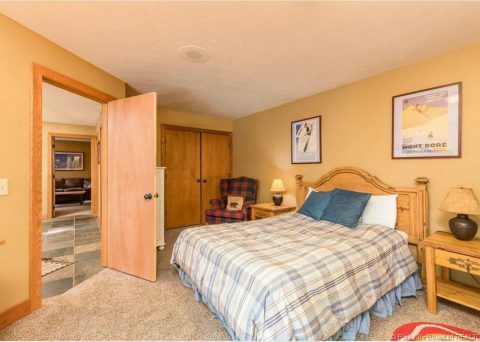 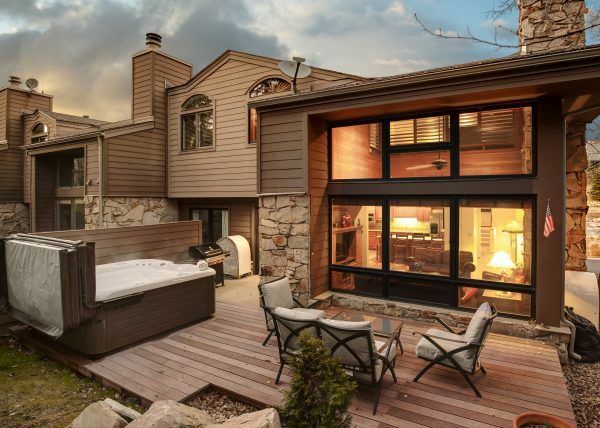 Relax in the hot tub after a long day on the slopes or enjoy the outdoors from one of three decks. 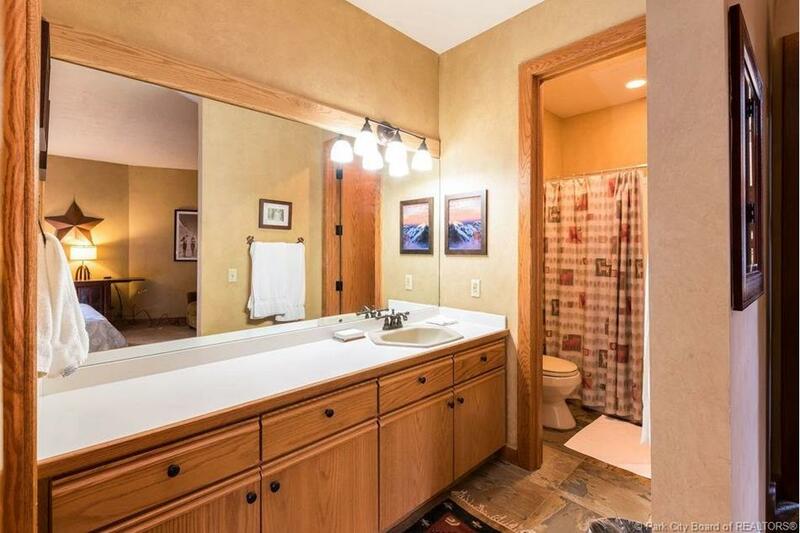 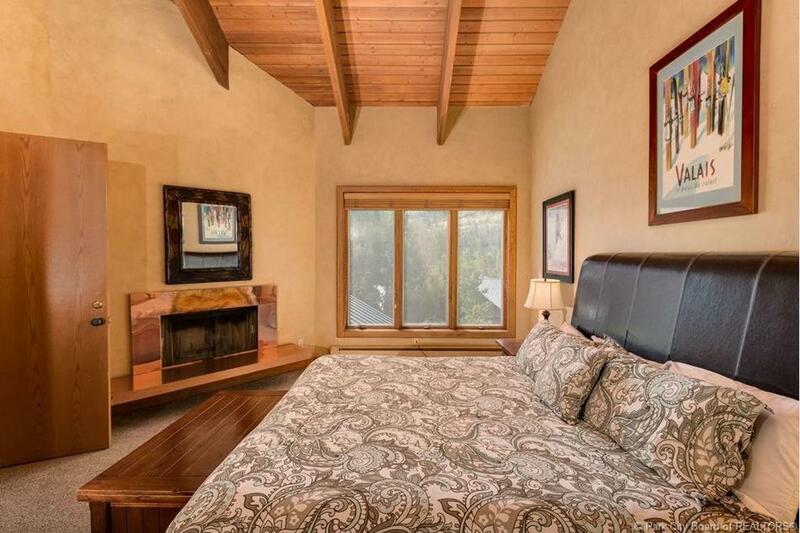 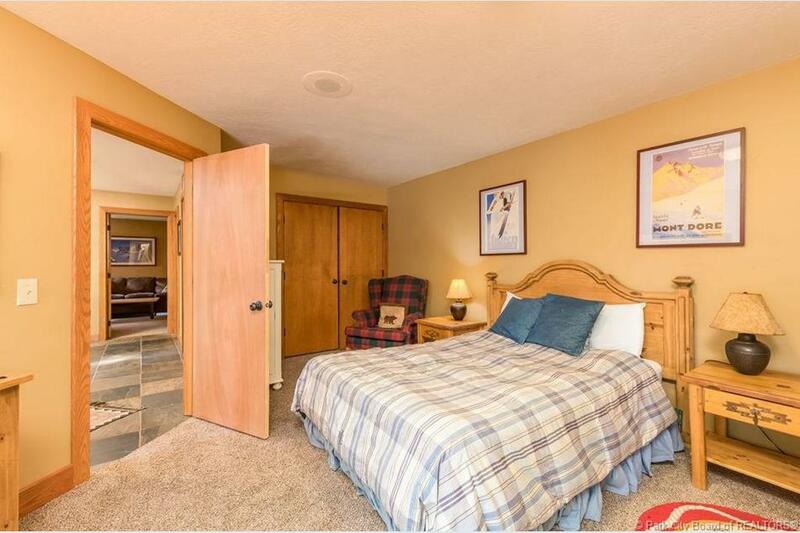 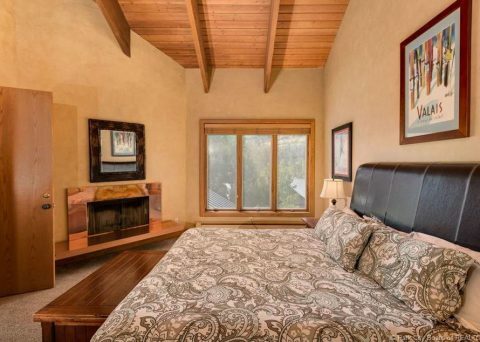 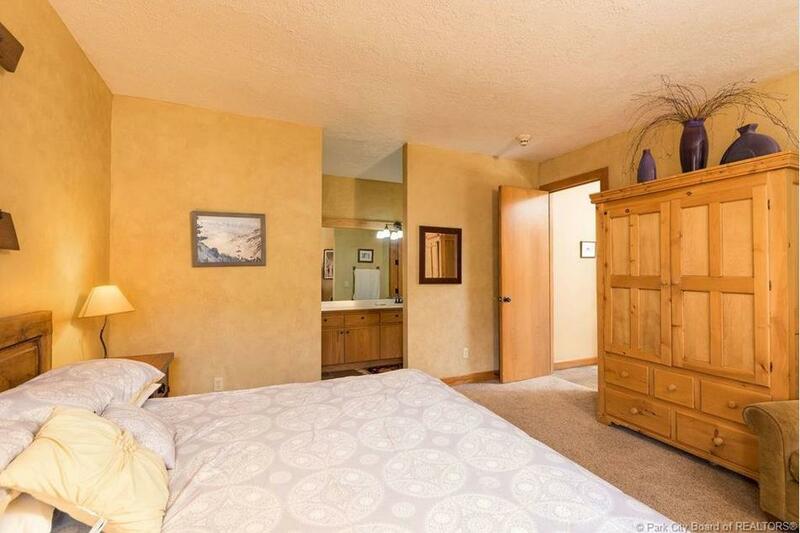 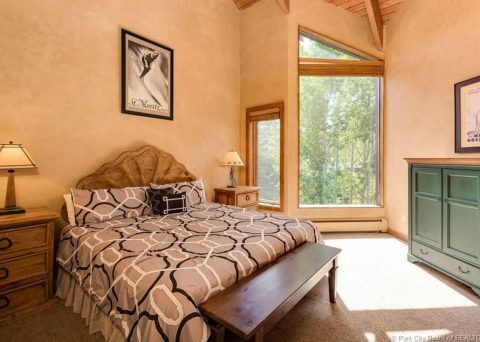 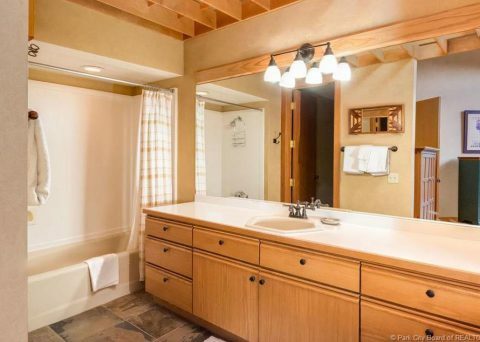 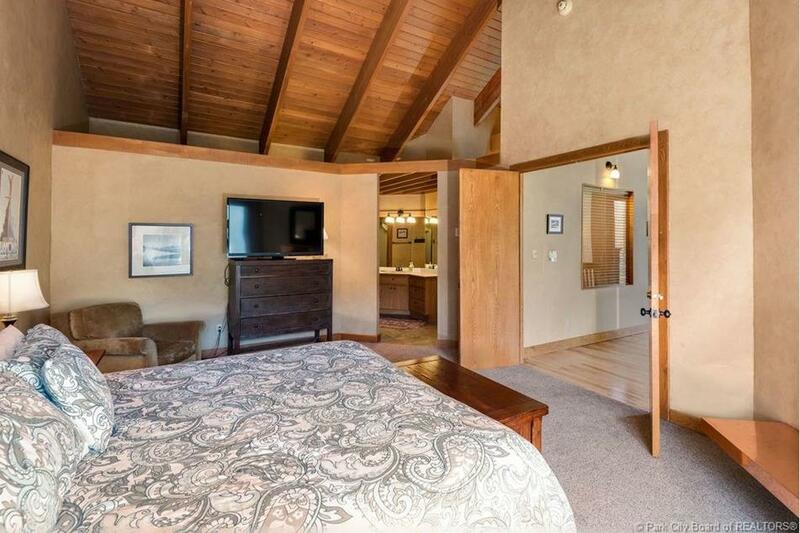 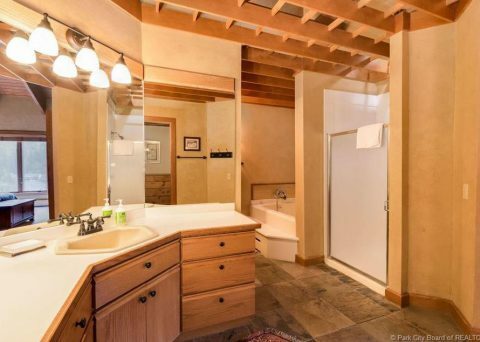 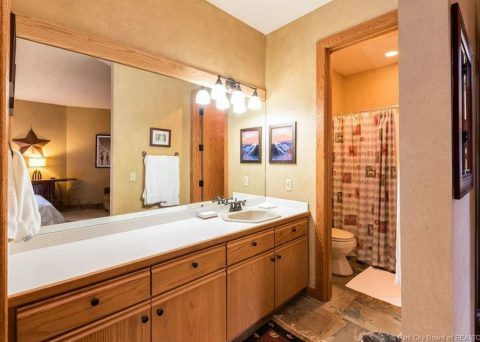 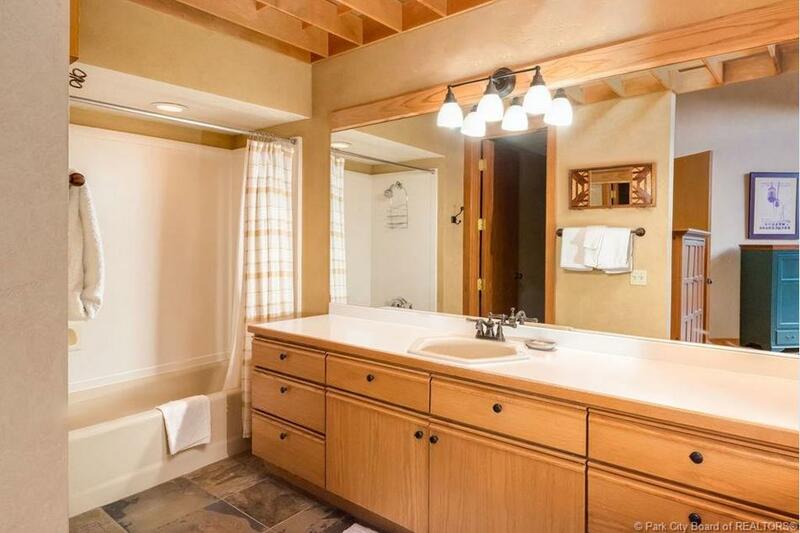 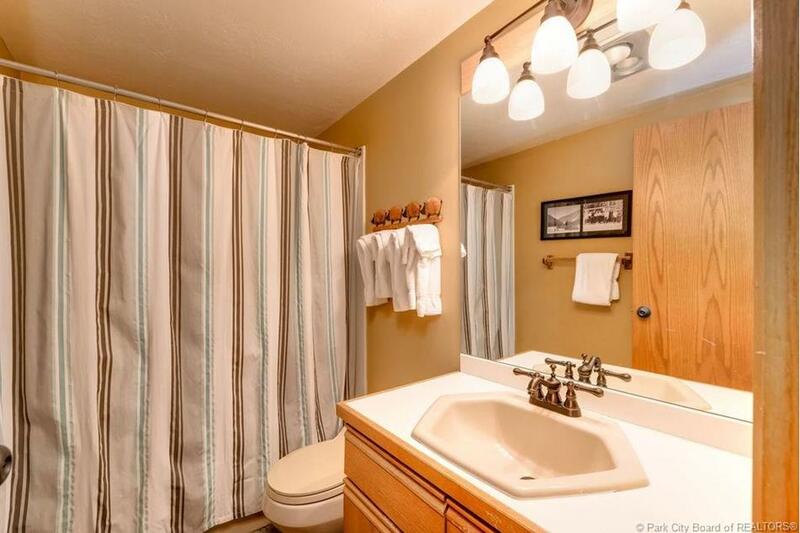 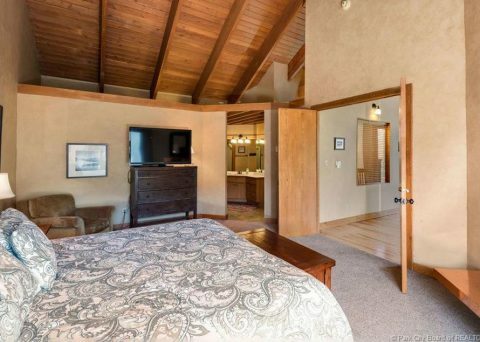 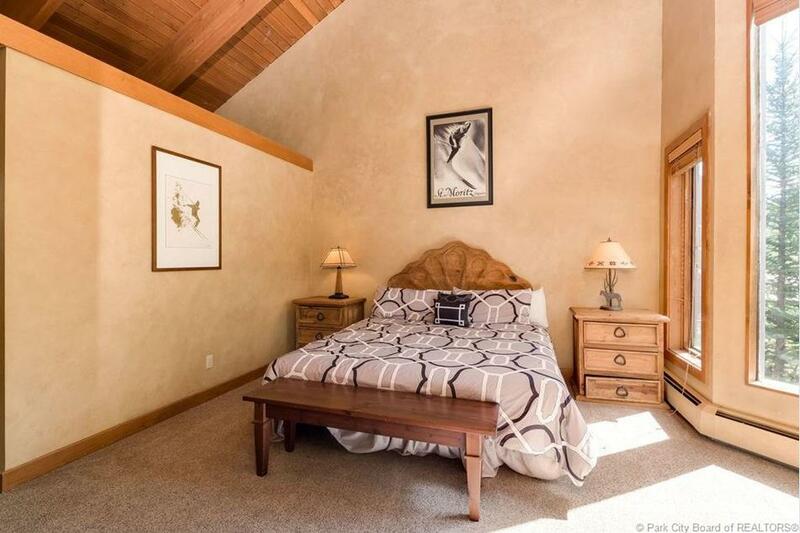 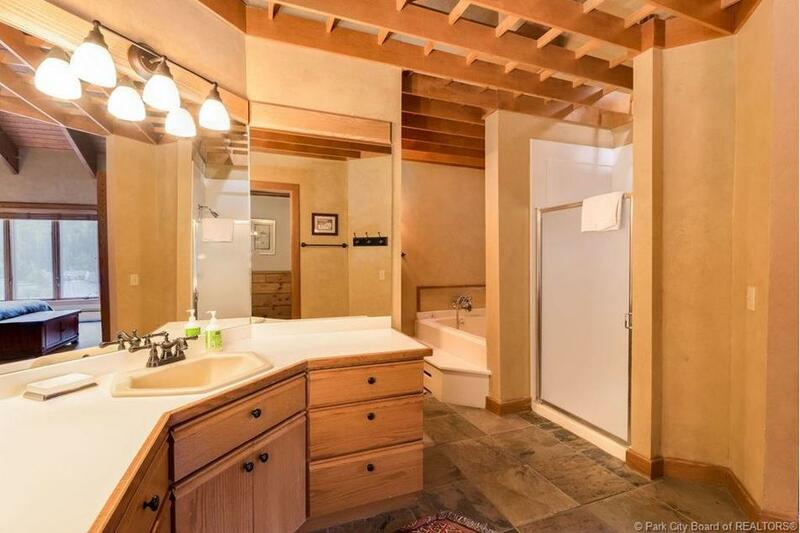 The large master suite features vaulted ceilings, a fireplace, and a luxurious bathroom with a jetted tub. 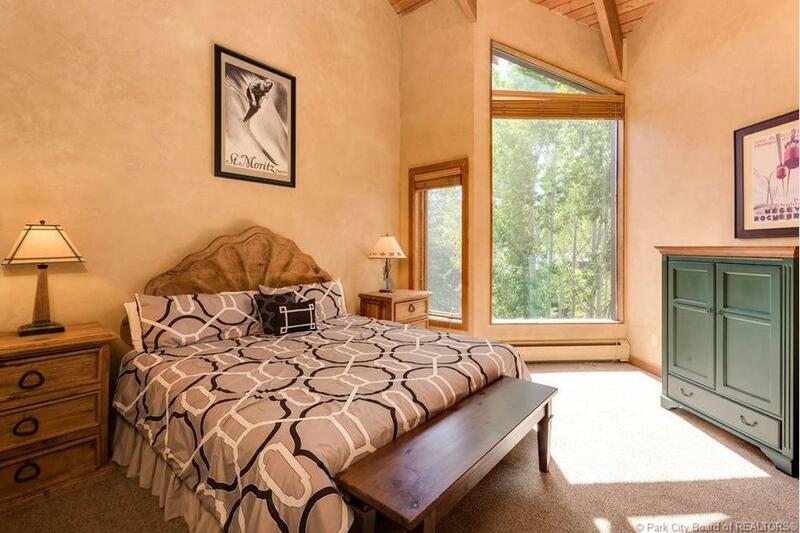 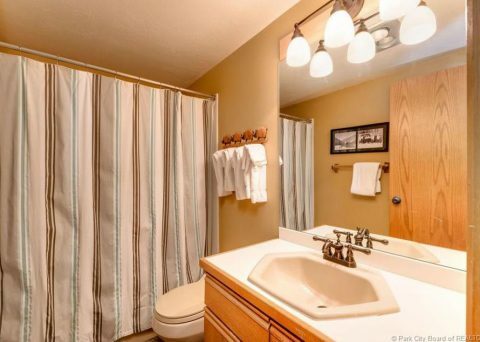 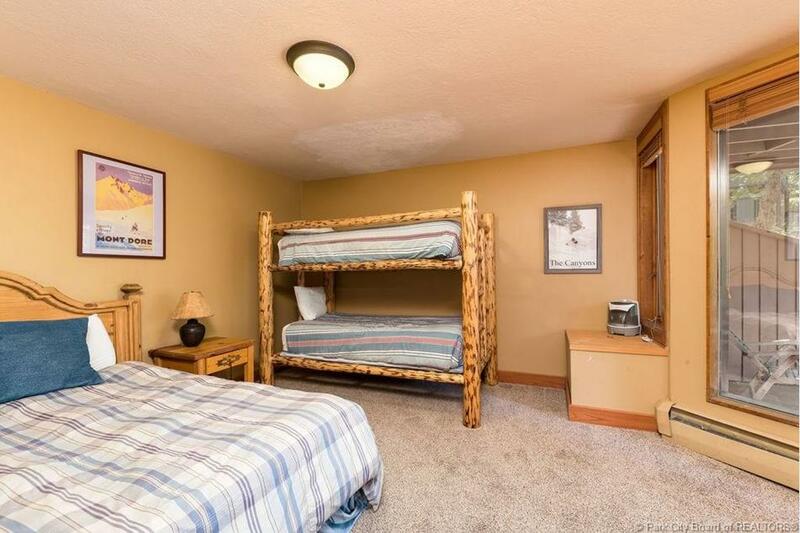 The four additional bedrooms are equally spacious and located on different levels for added privacy. 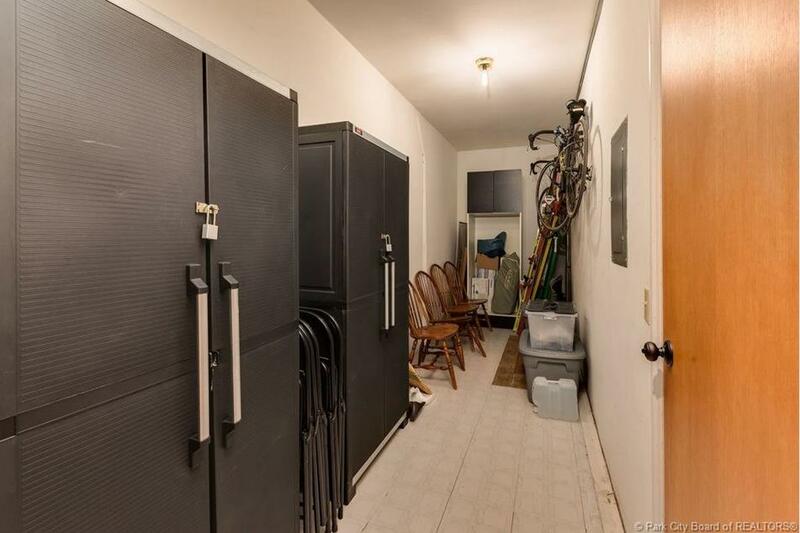 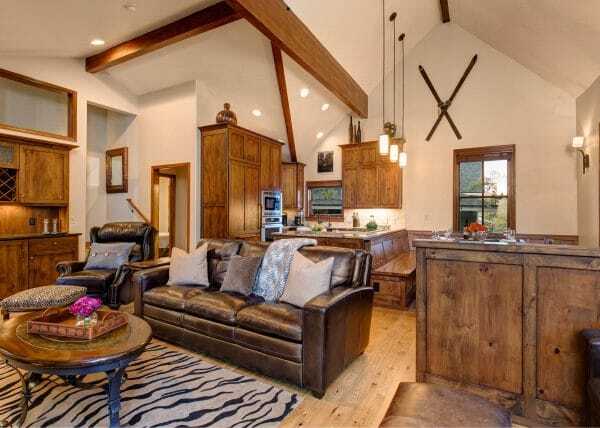 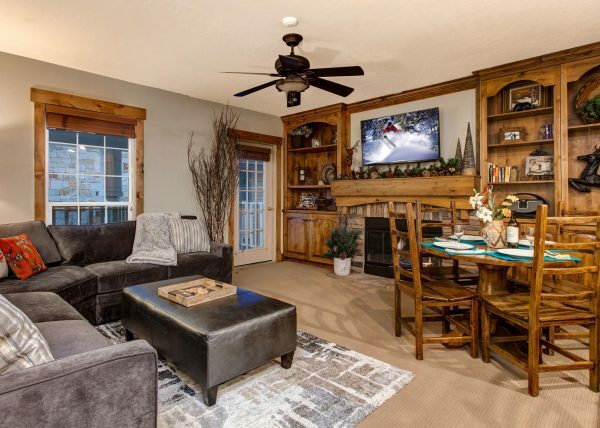 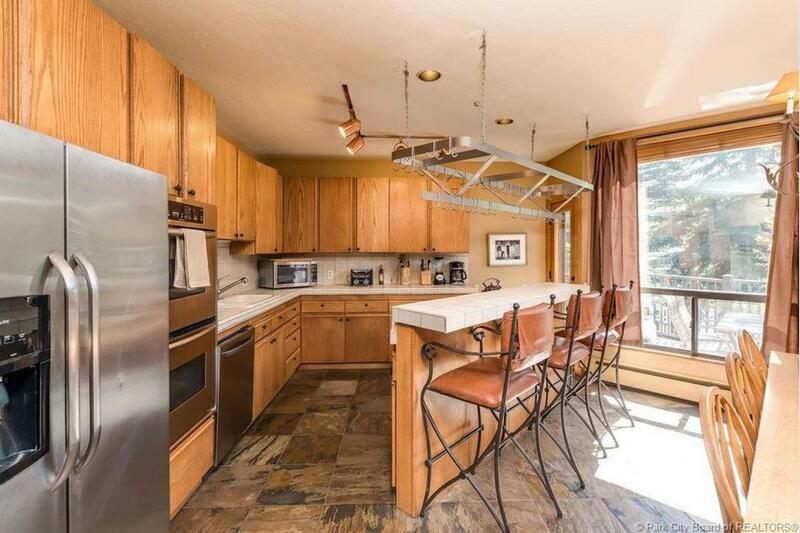 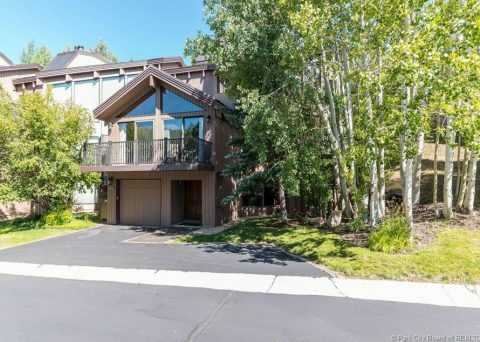 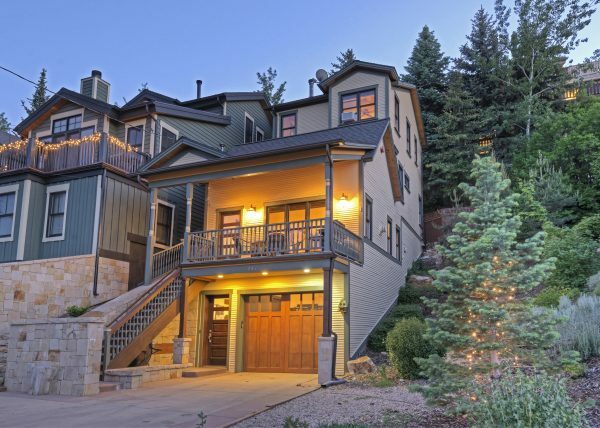 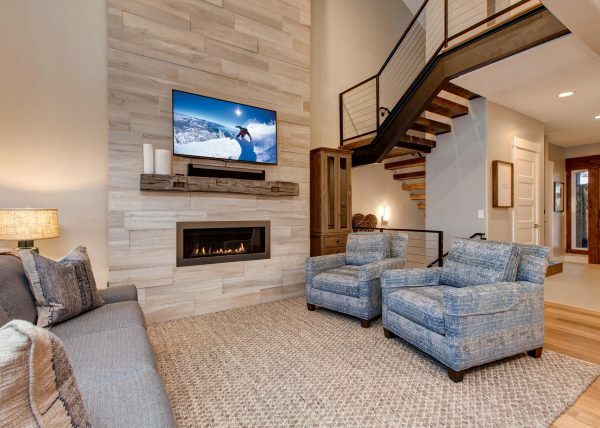 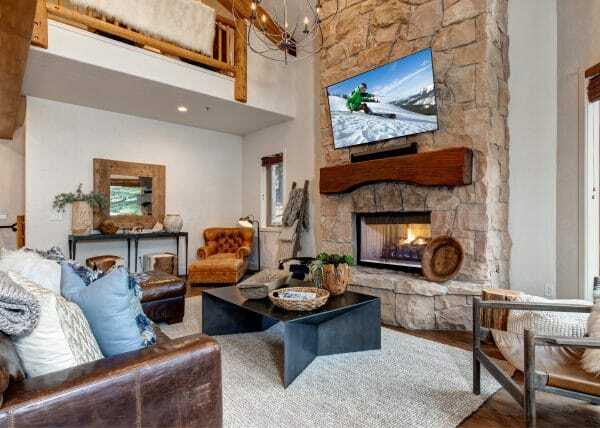 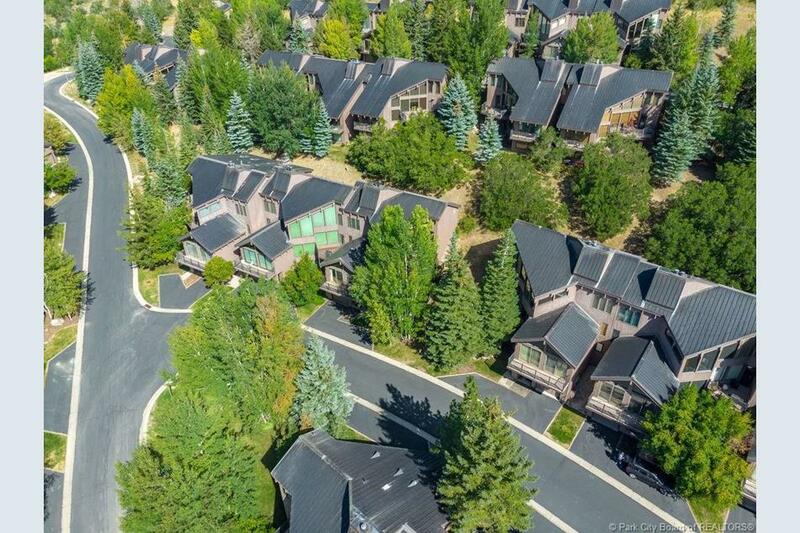 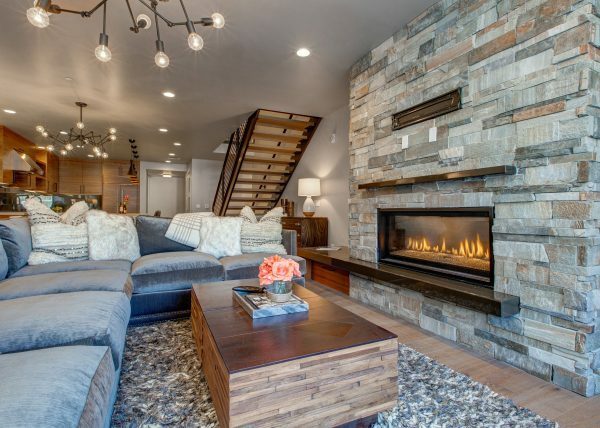 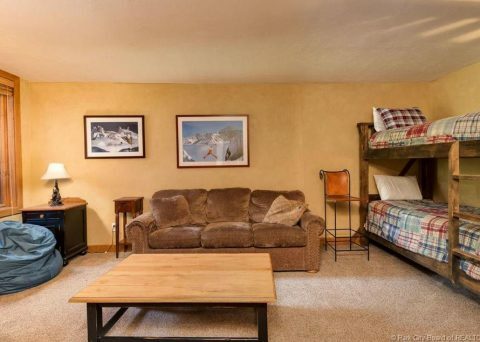 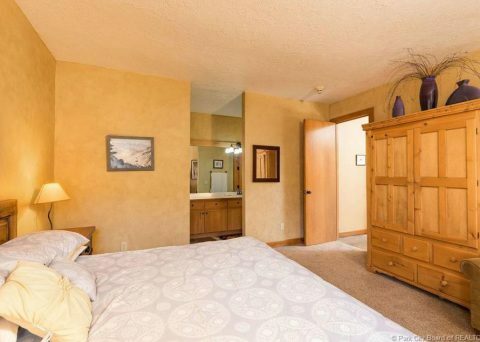 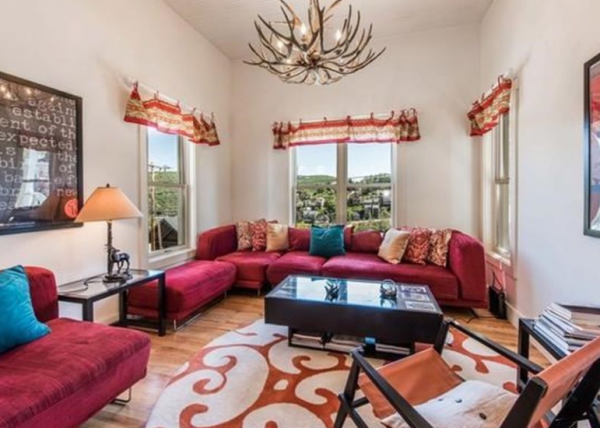 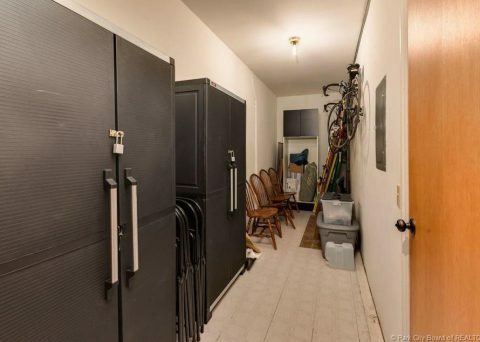 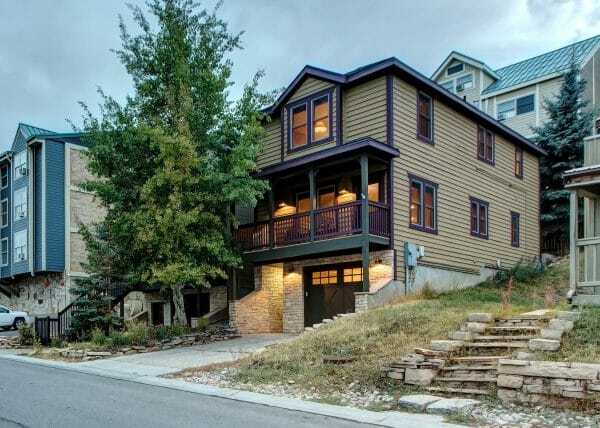 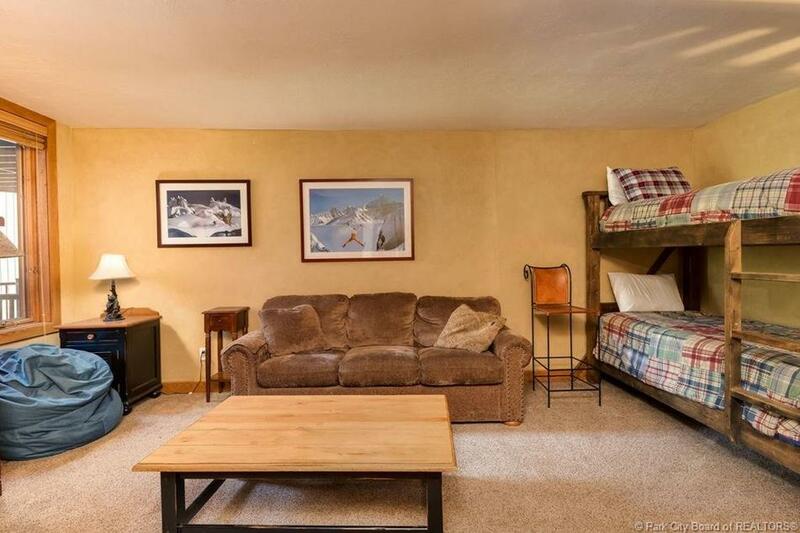 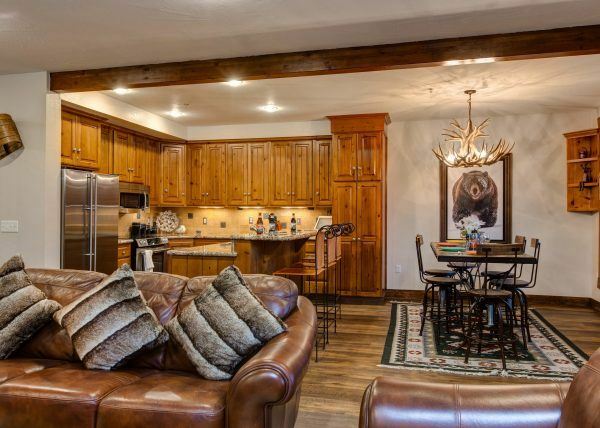 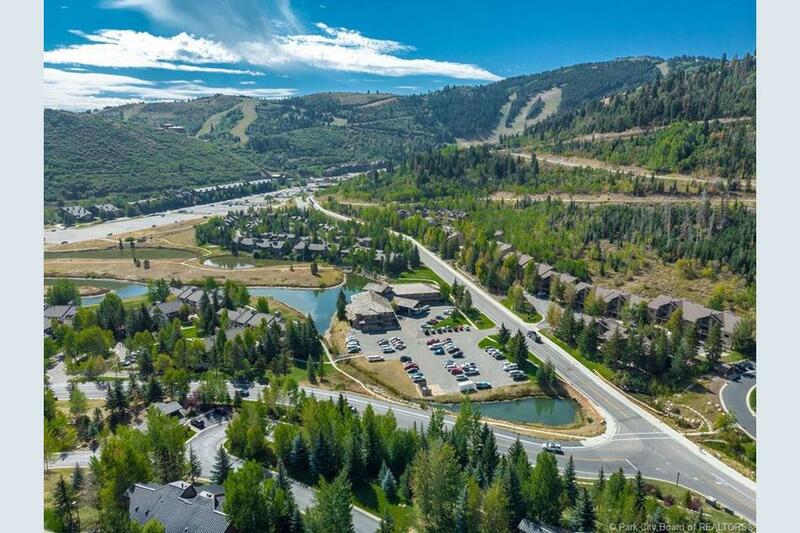 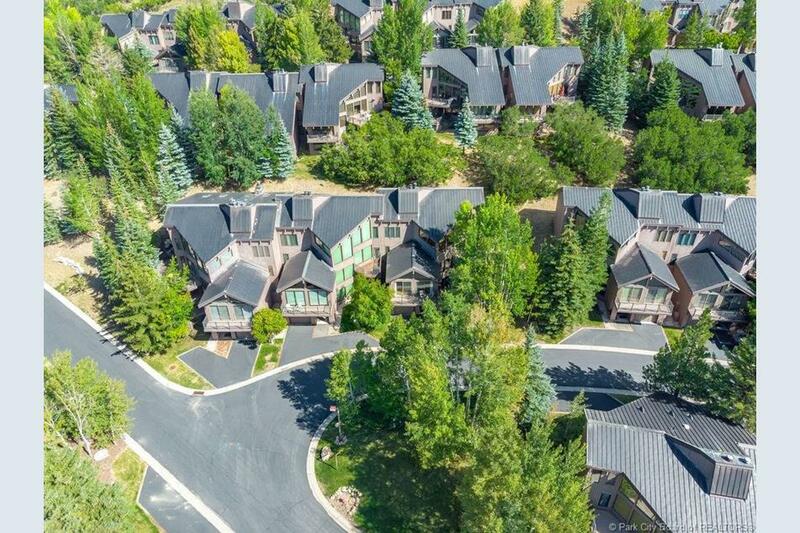 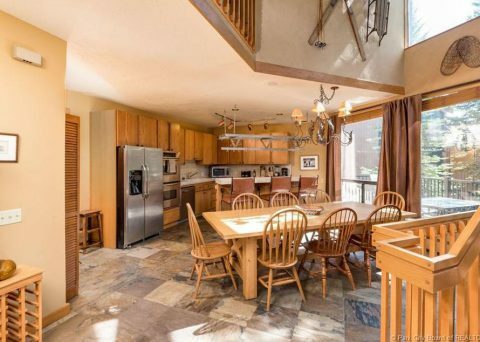 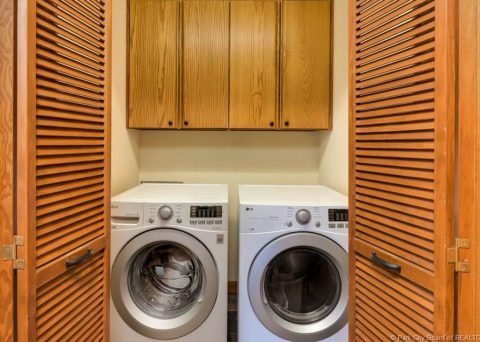 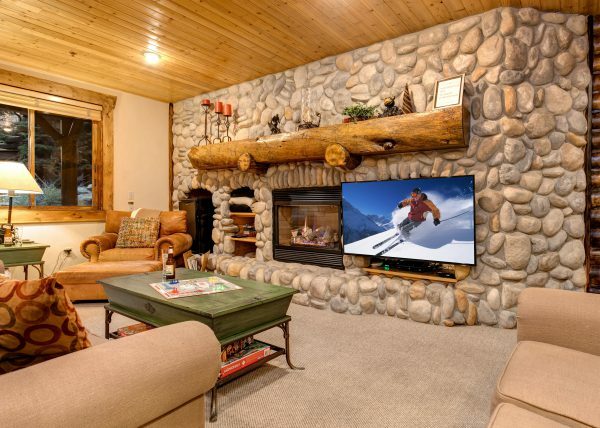 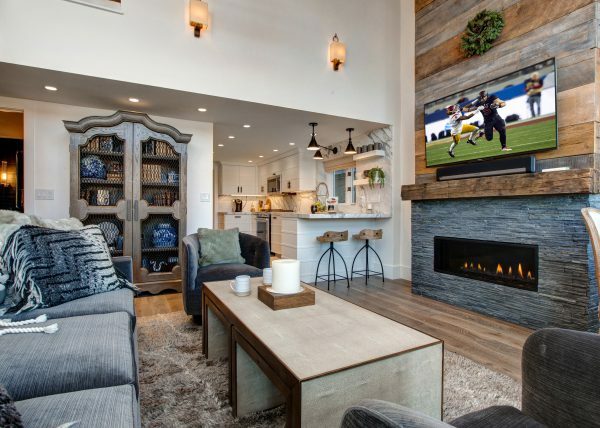 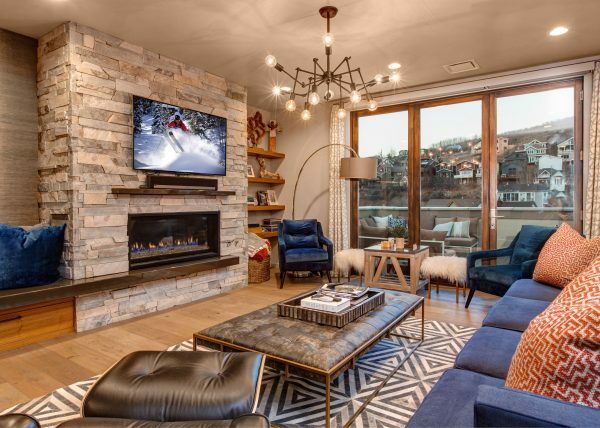 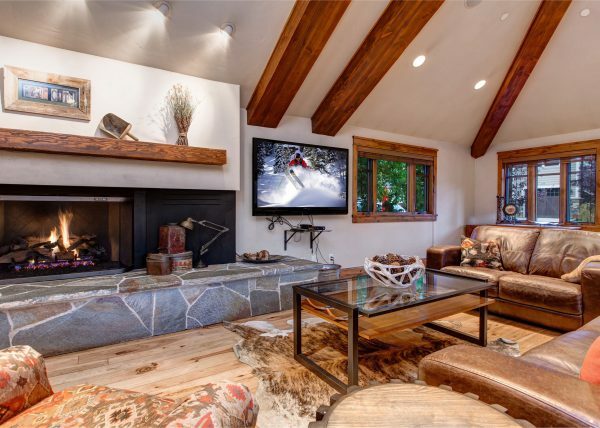 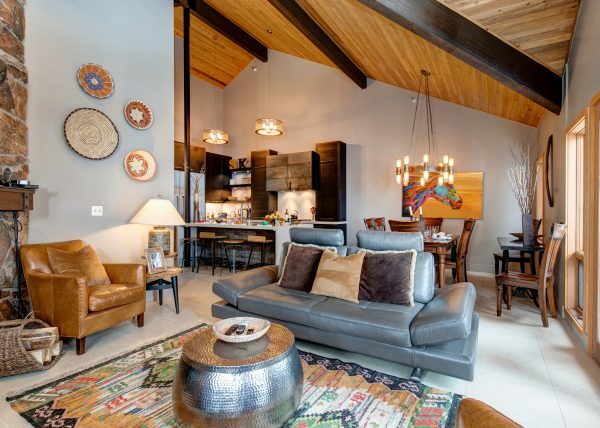 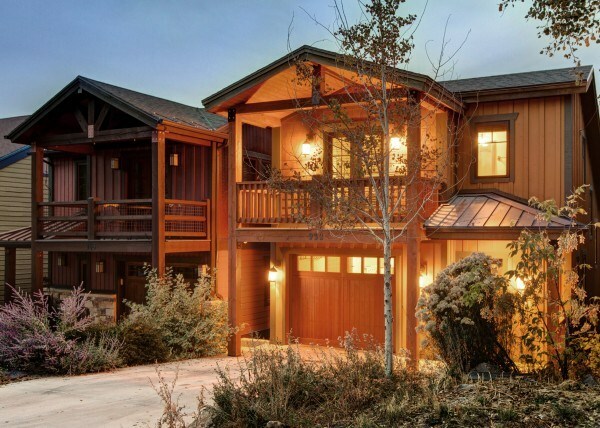 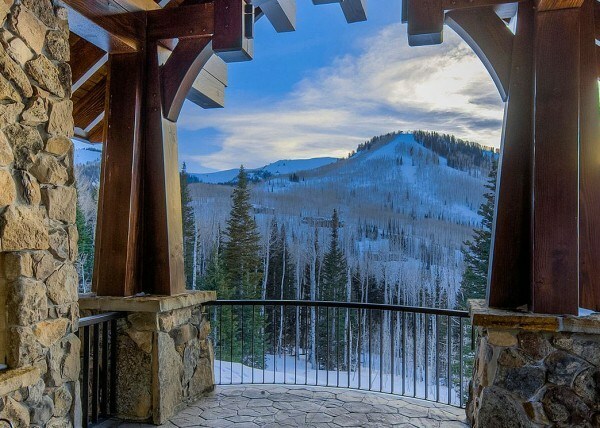 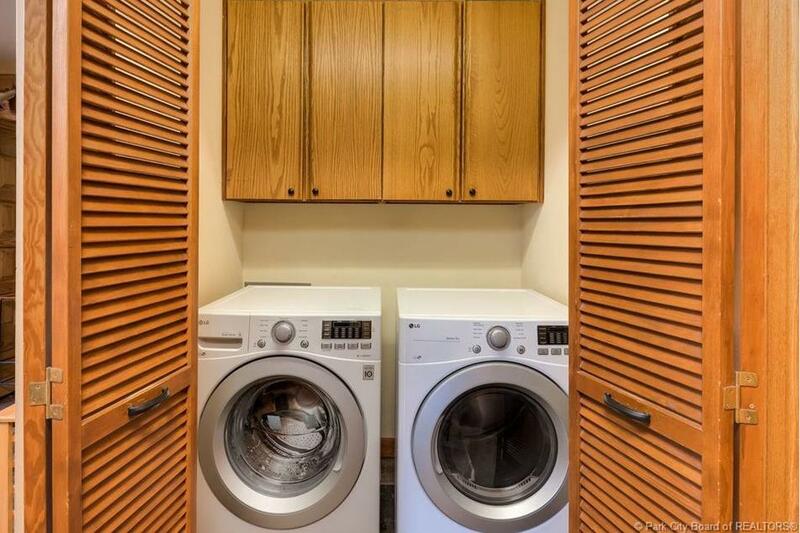 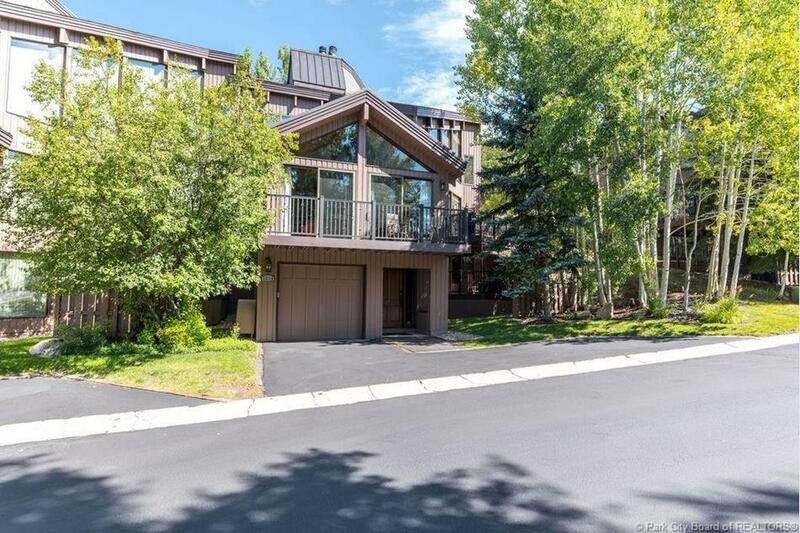 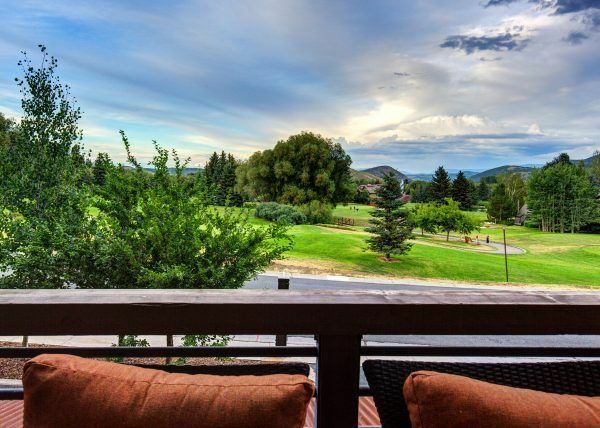 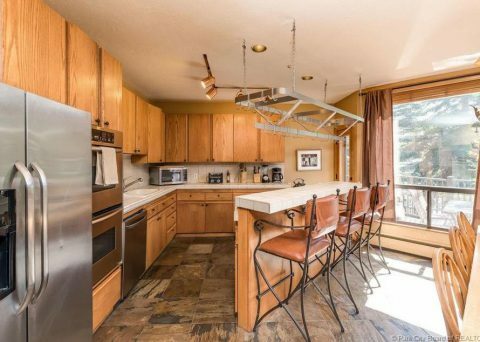 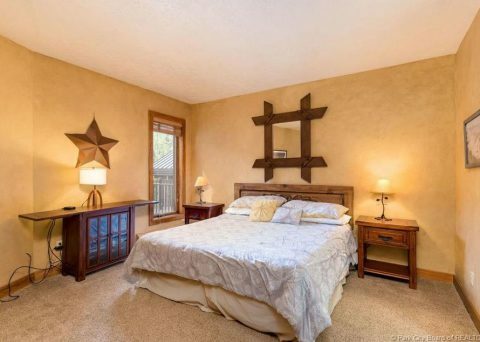 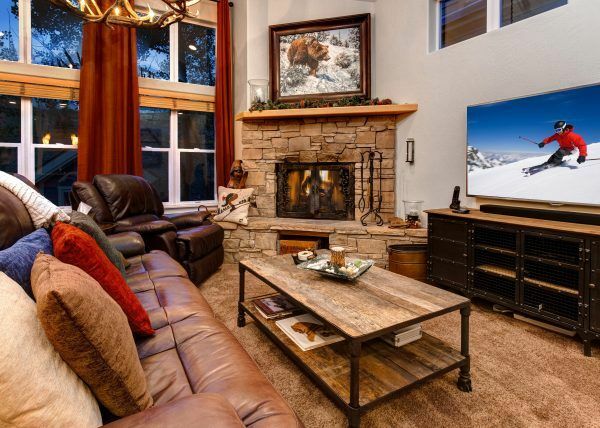 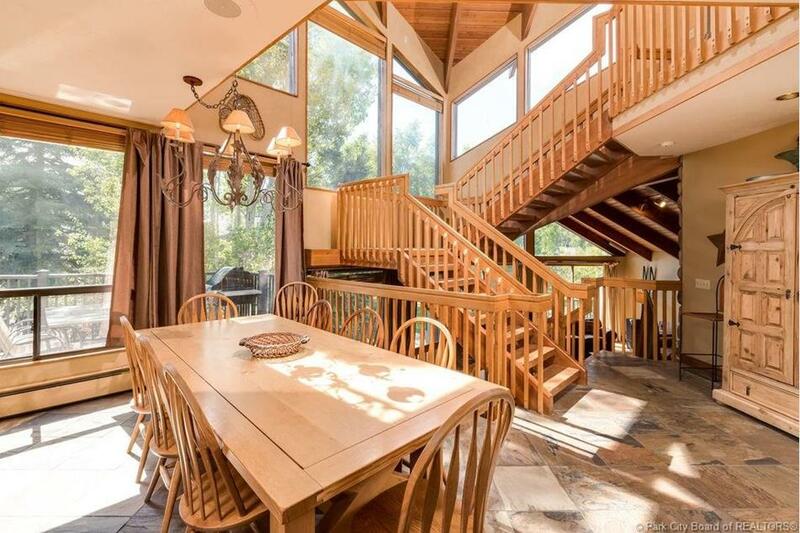 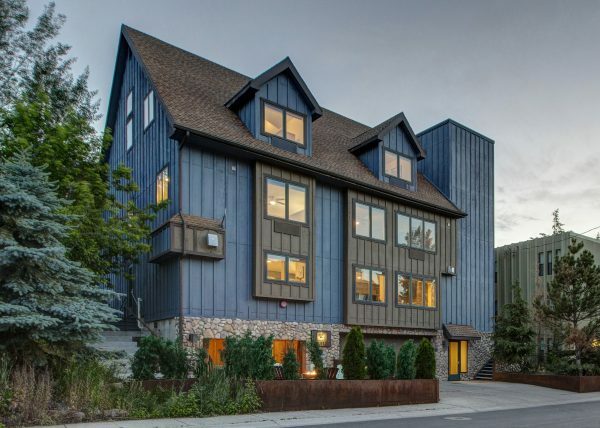 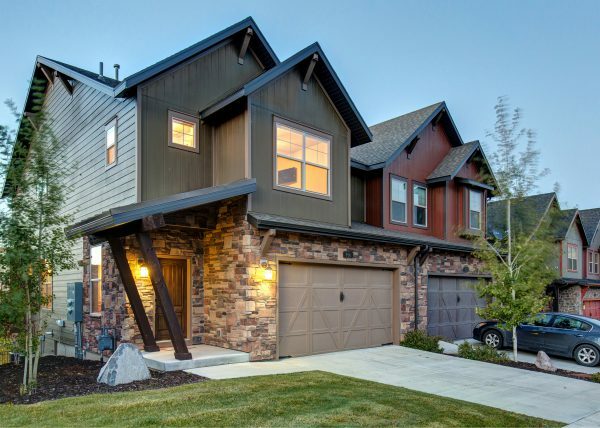 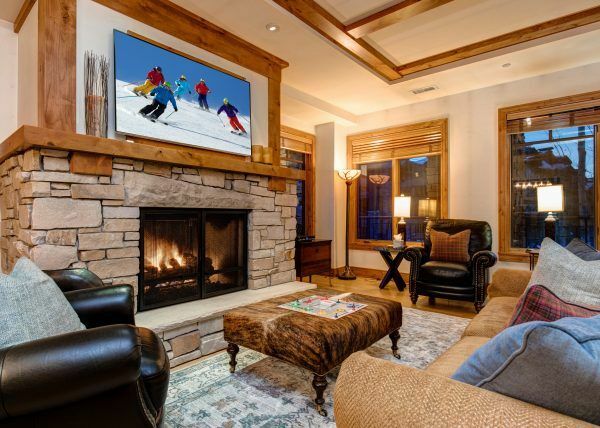 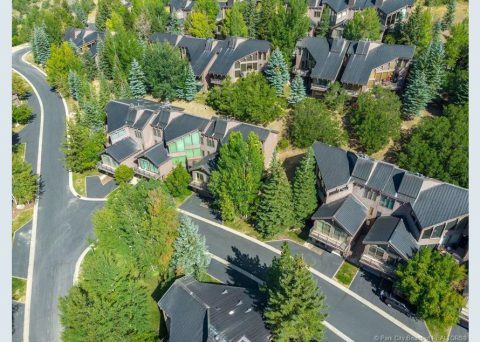 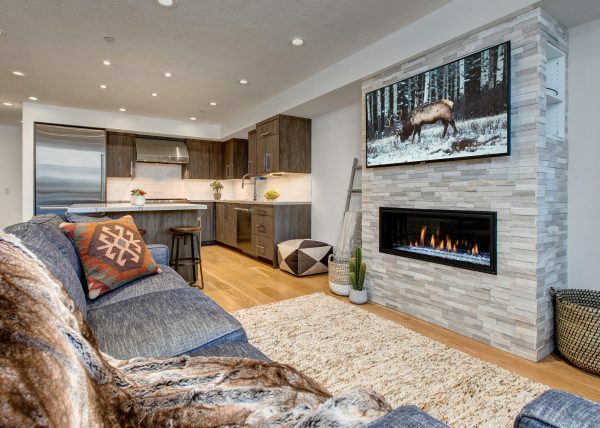 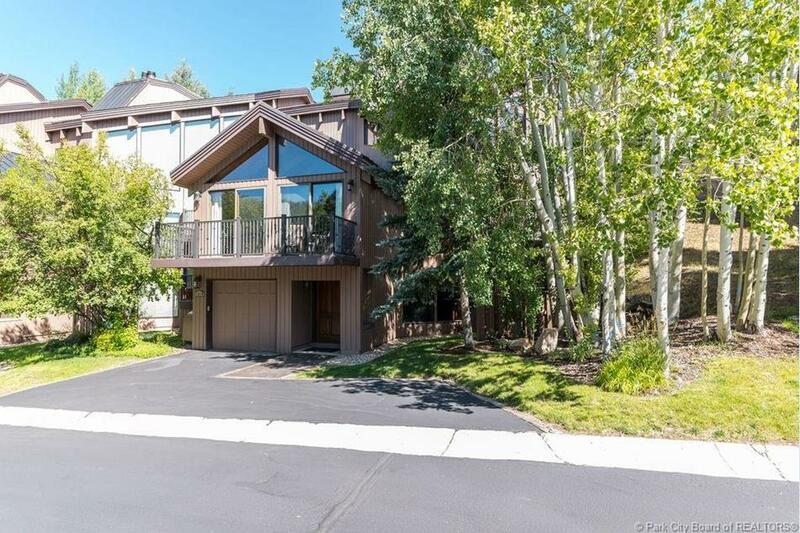 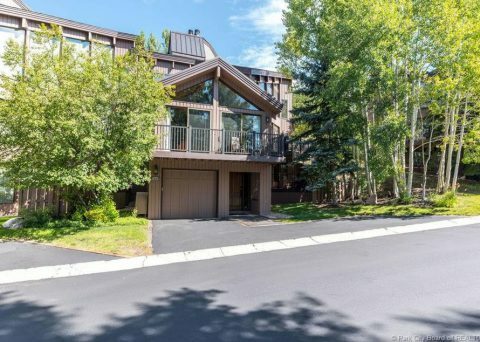 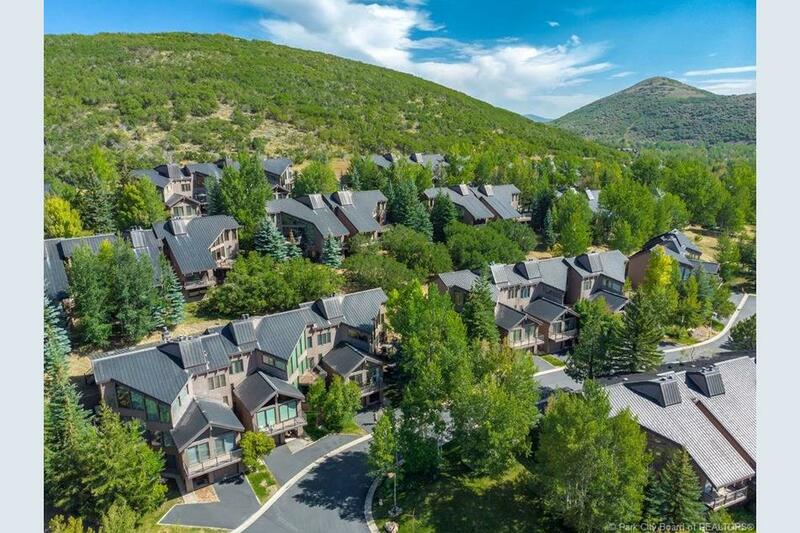 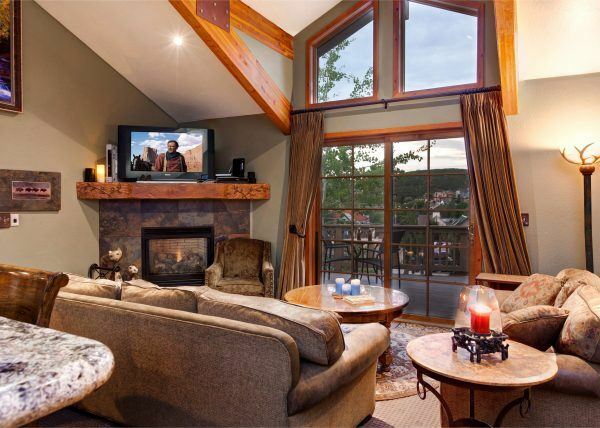 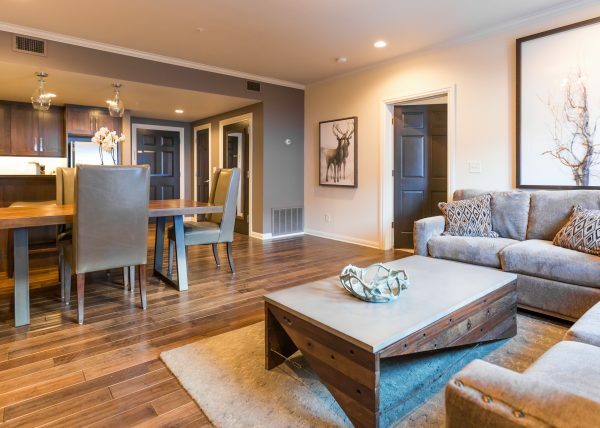 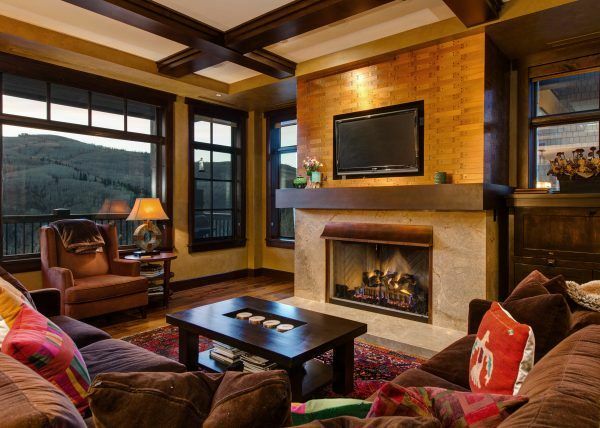 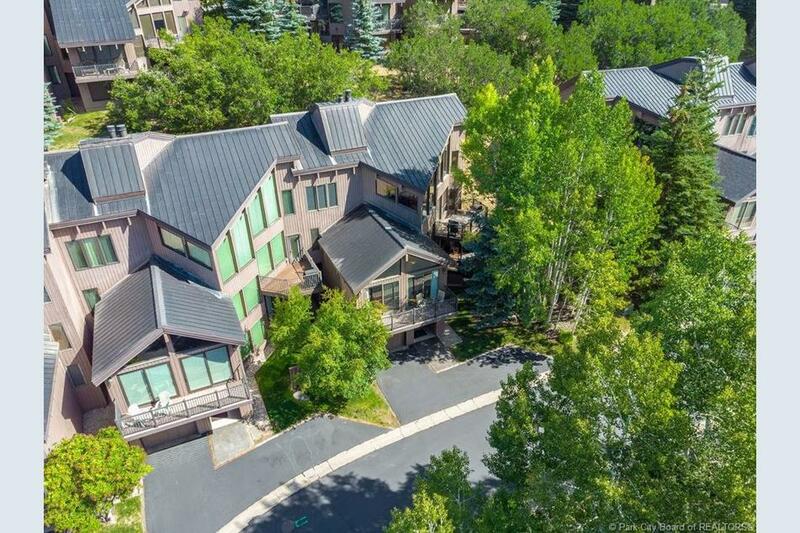 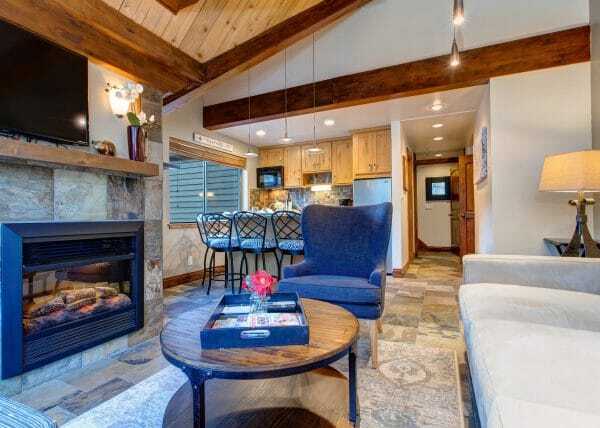 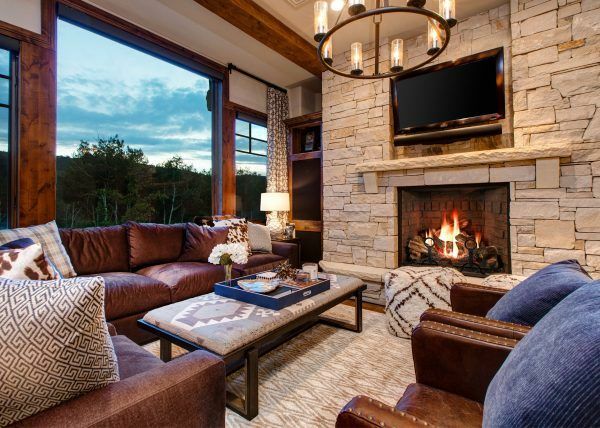 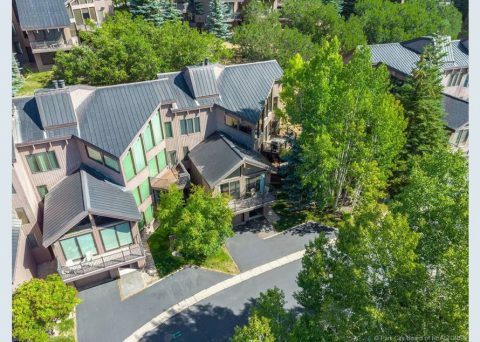 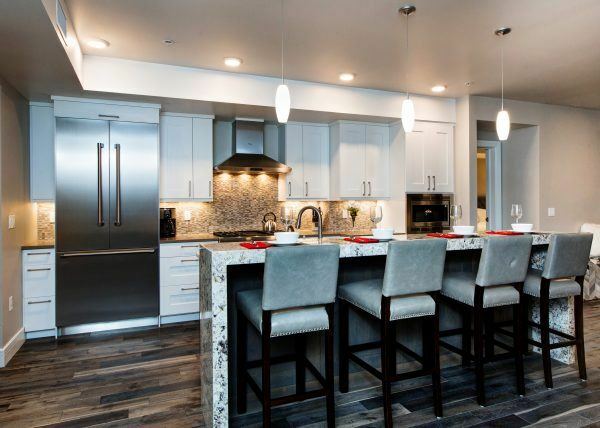 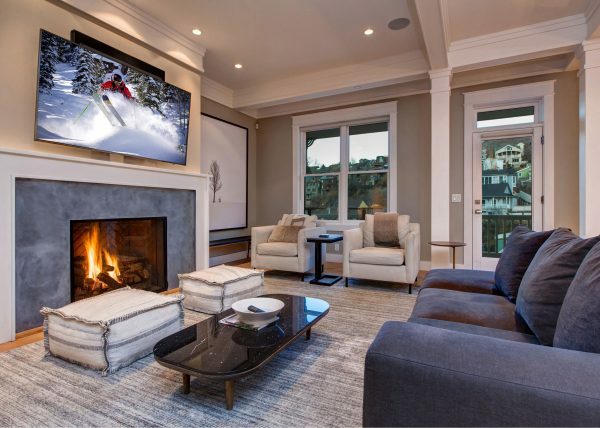 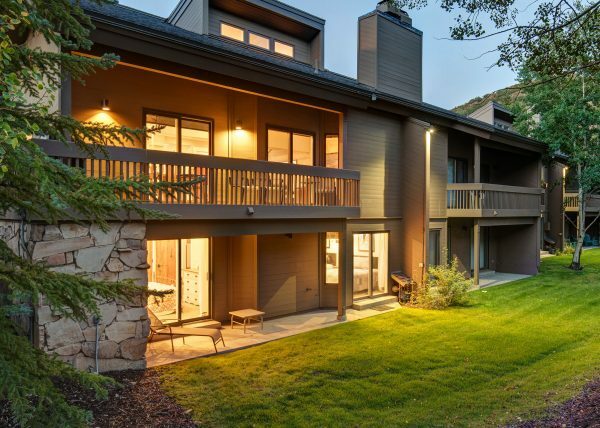 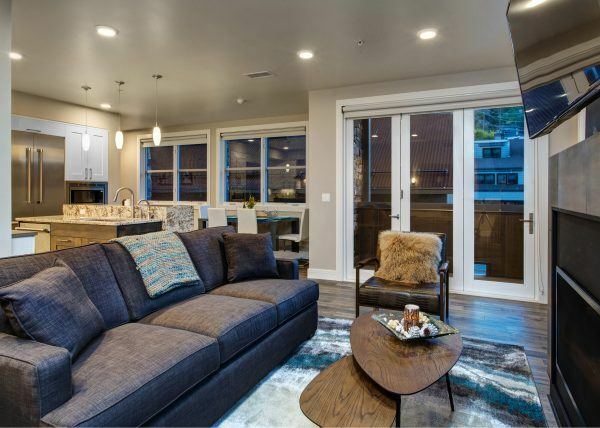 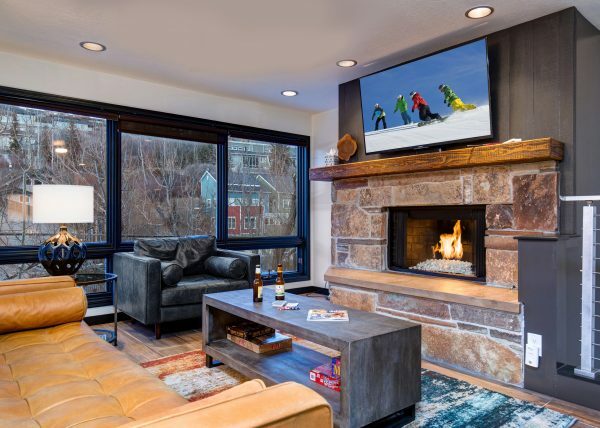 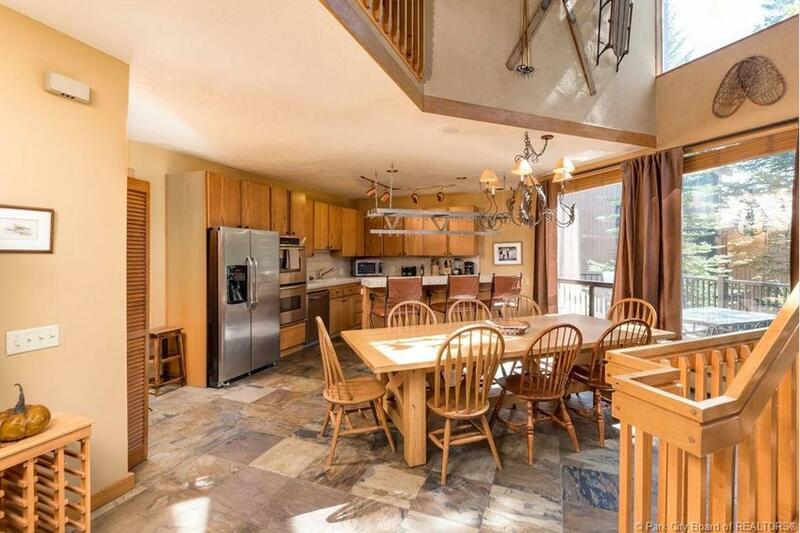 Whether you’d like to stay in at night and cook in the gourmet kitchen or dine in one of the many fine restaurants on Main Street in Historic Old Town or Deer Valley itself, this Pinnacle Condo is perfectly situated in Lower Deer Valley, minutes from all that Park City has to offer! 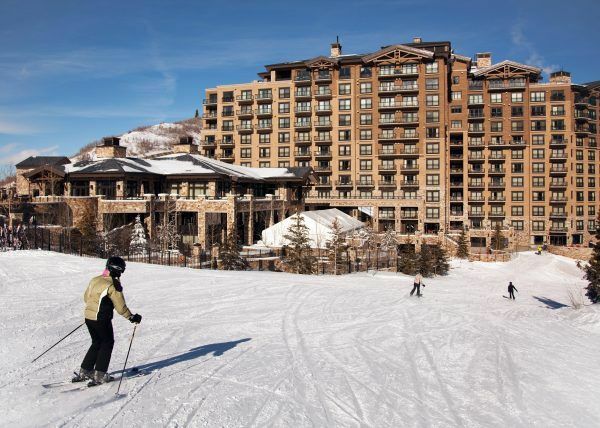 A free shuttle drives by throughout the day to take you to and from the Snowpark Lodge at Deer Valley Resort. 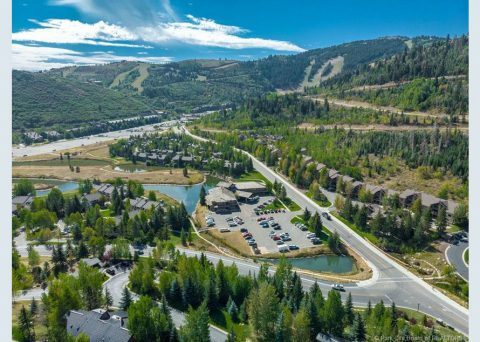 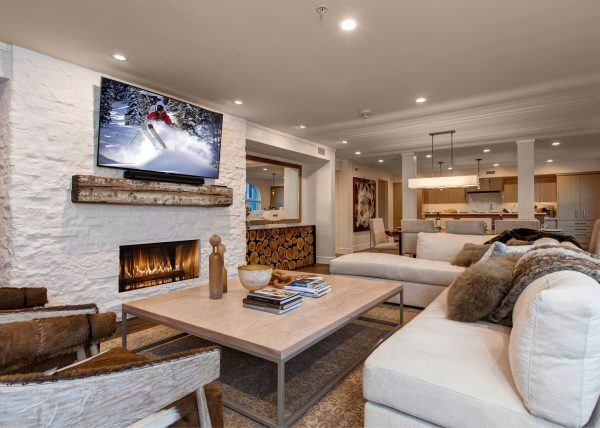 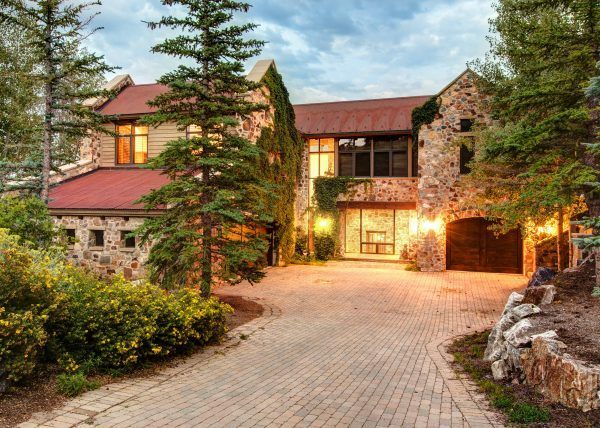 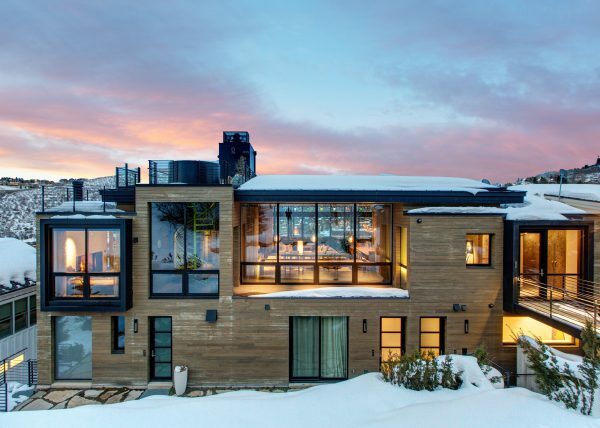 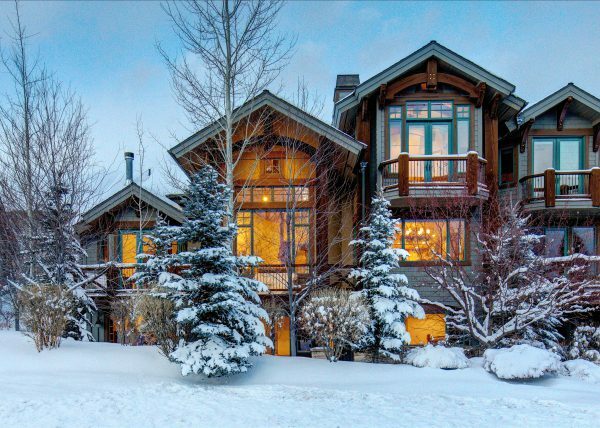 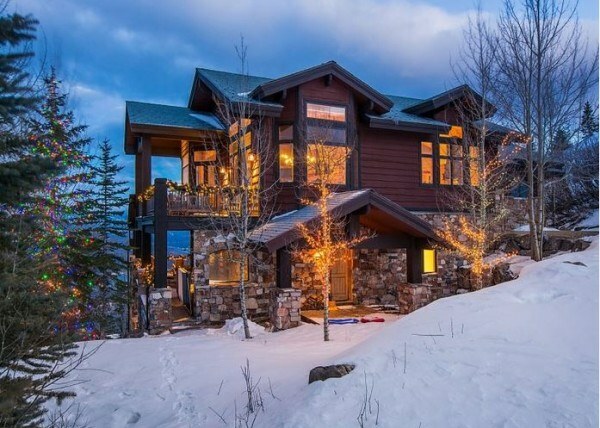 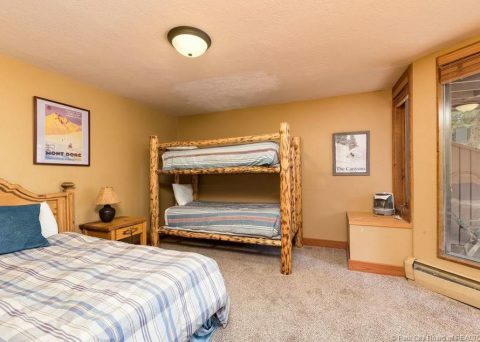 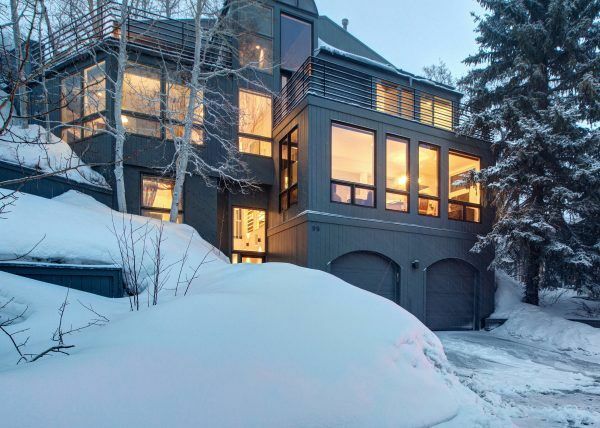 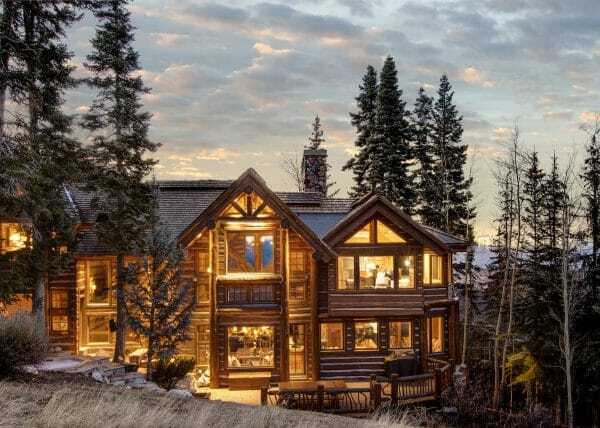 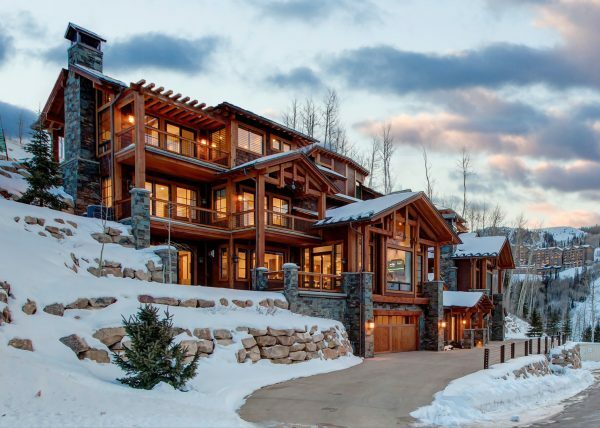 This stellar location is also just a short drive to the Park City Mountain Resort or The Canyons, if members of the family are snow boarders. 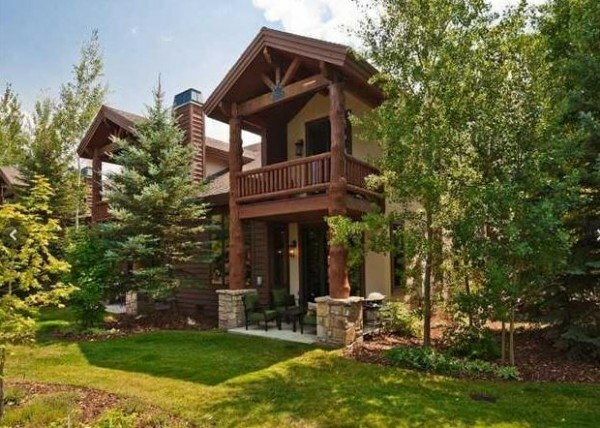 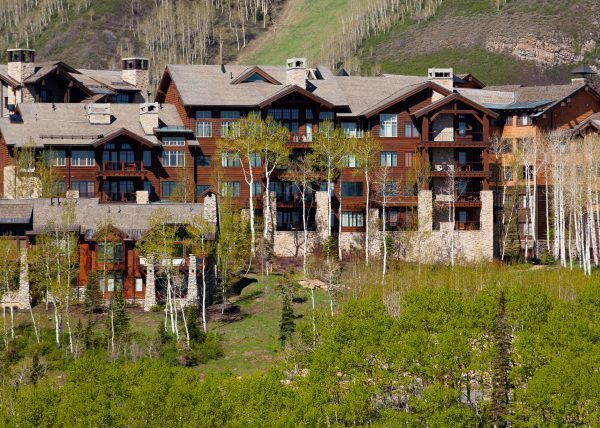 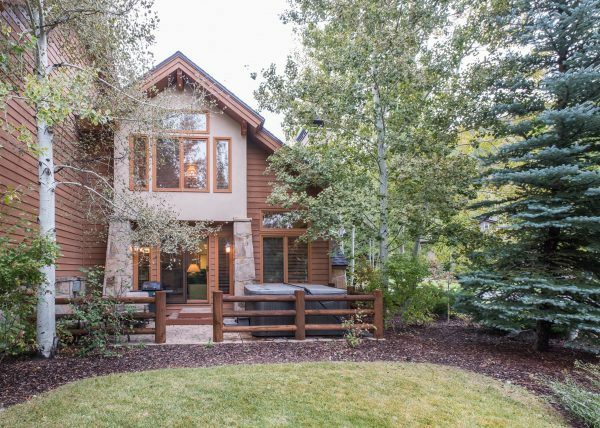 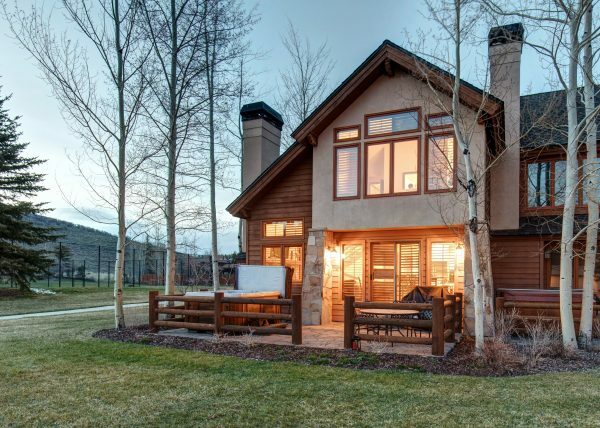 The free bus to other resorts and all things Park City is also a short walk away on Deer Valley Drive.